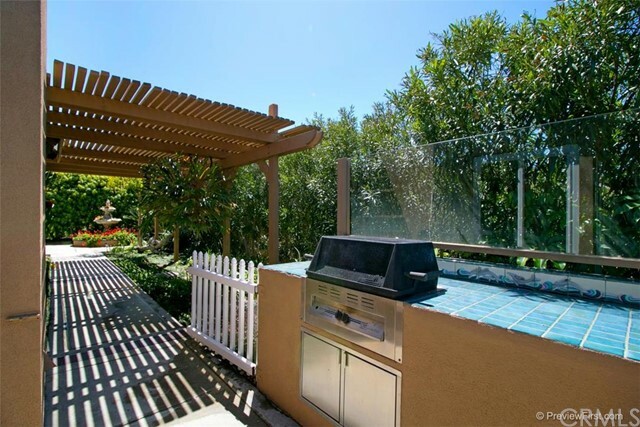 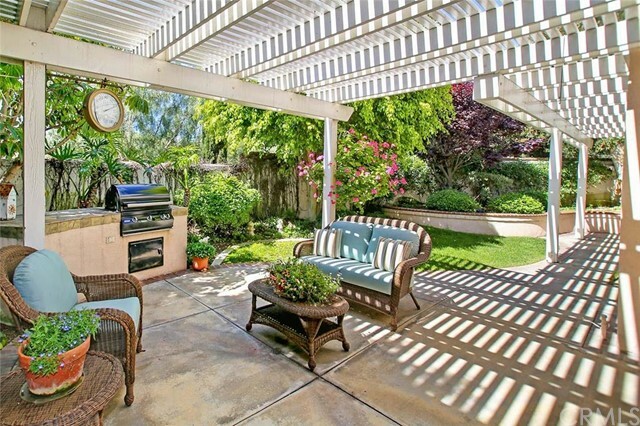 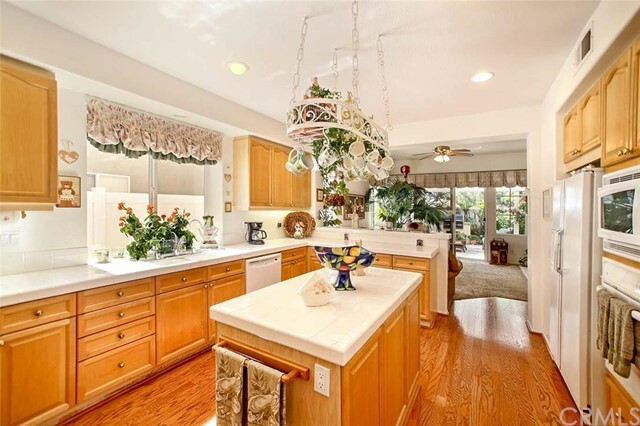 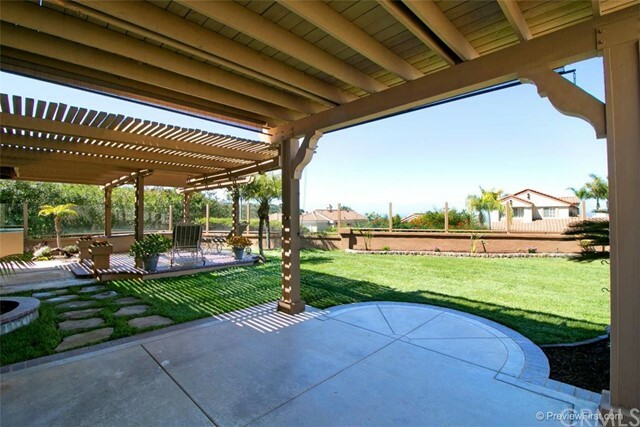 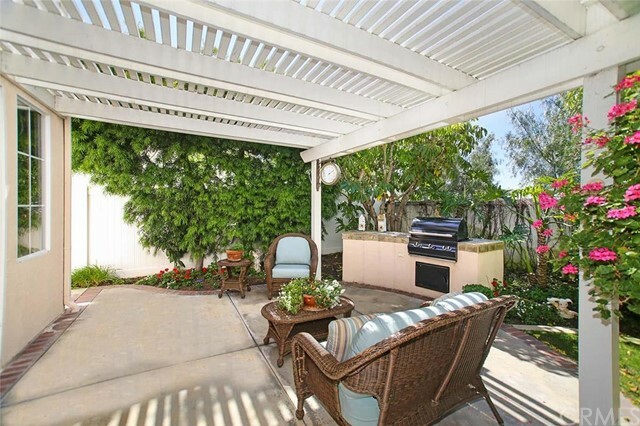 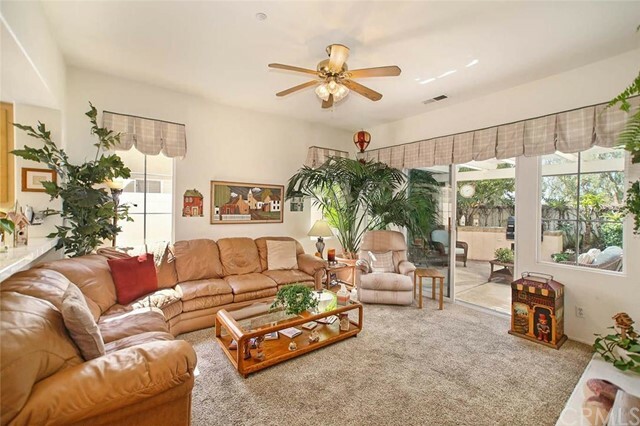 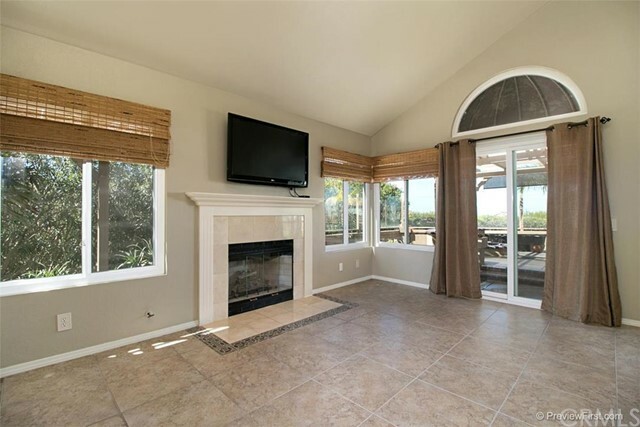 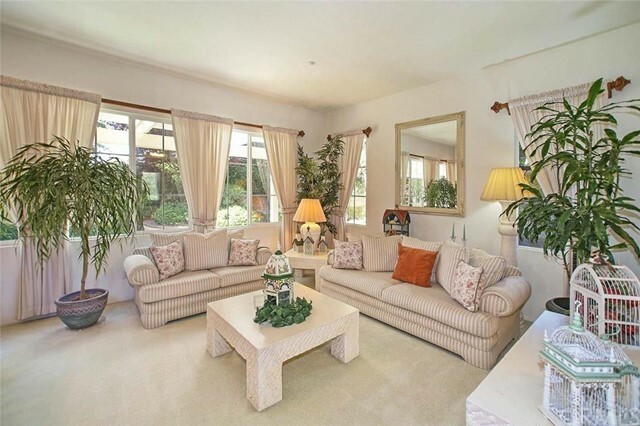 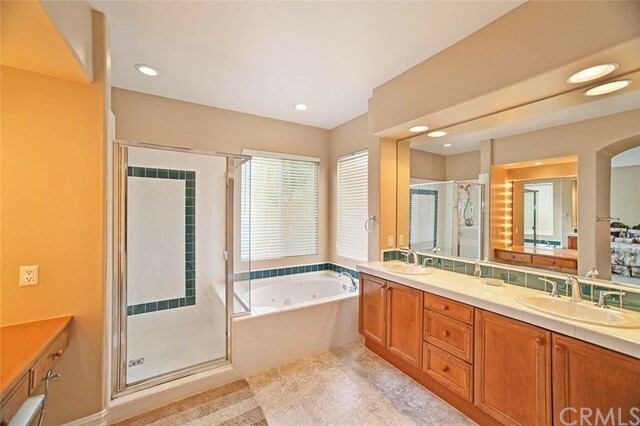 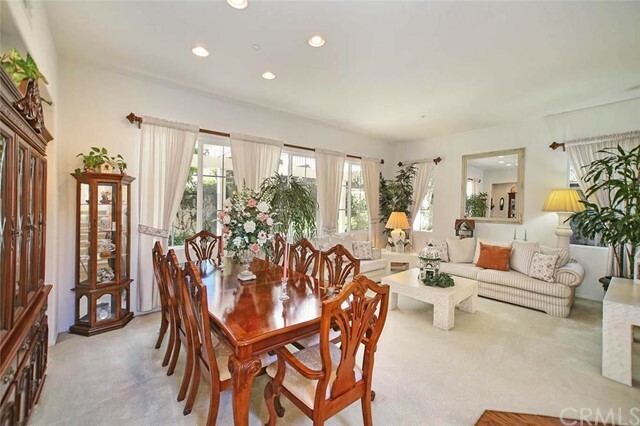 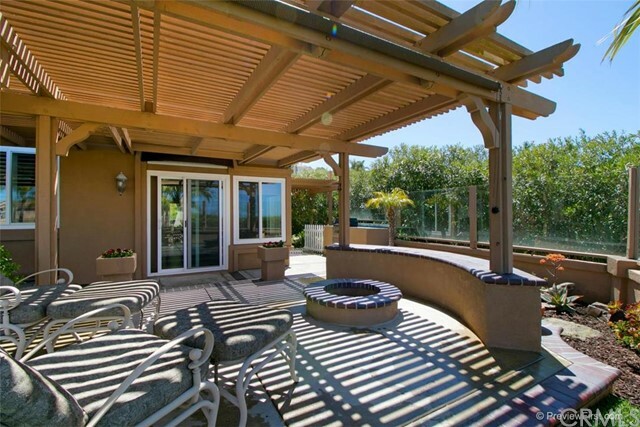 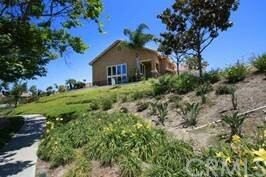 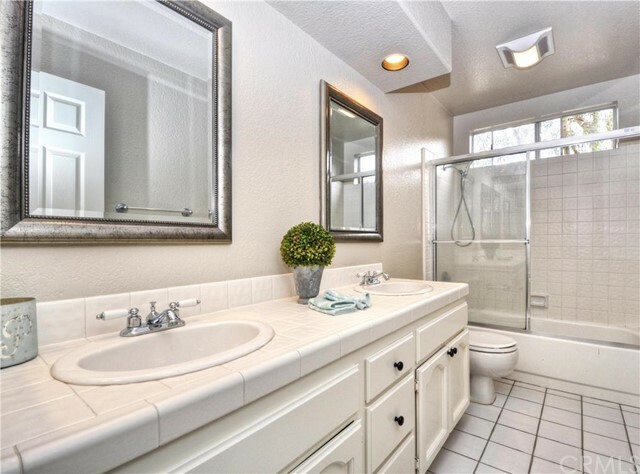 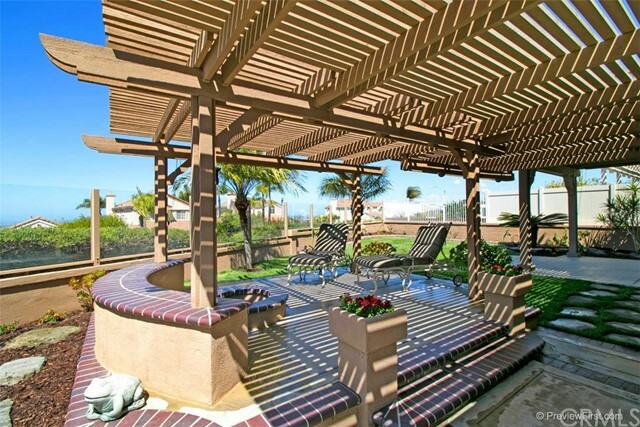 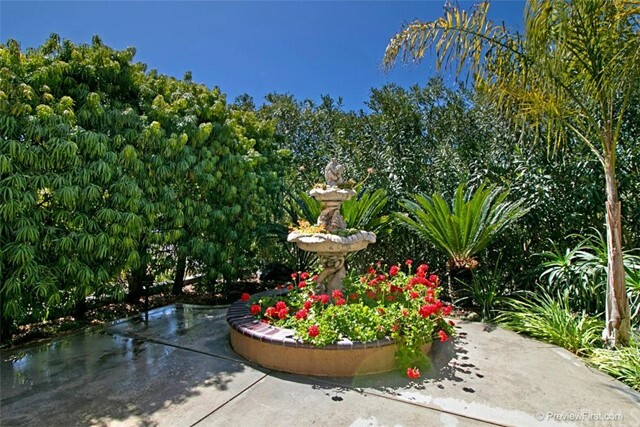 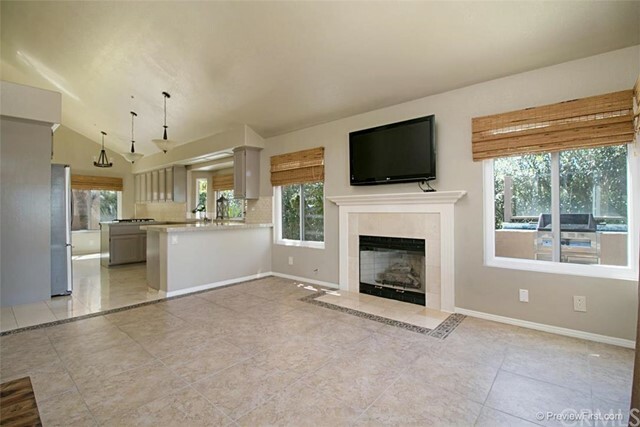 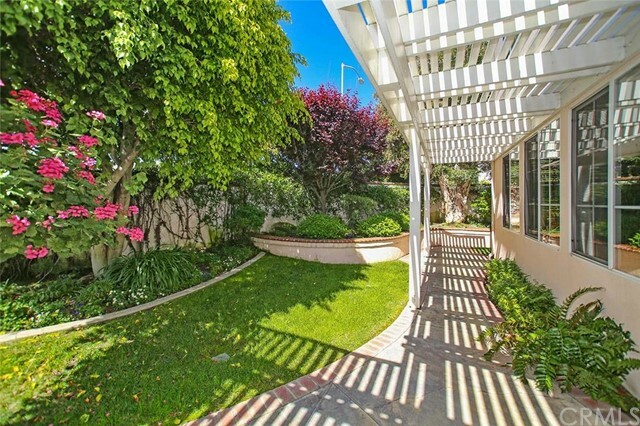 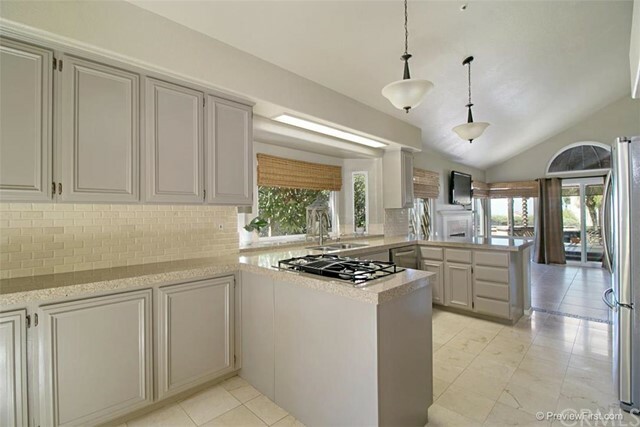 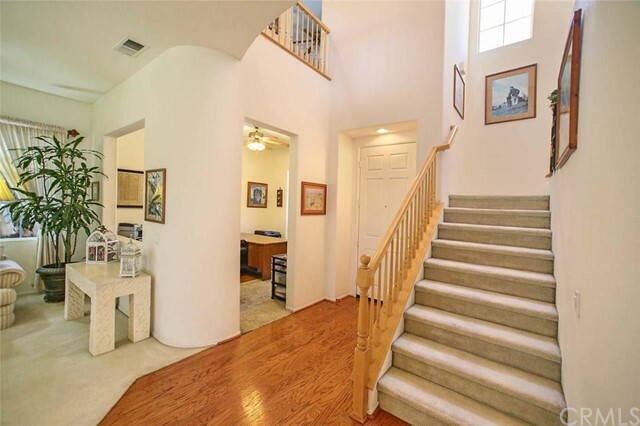 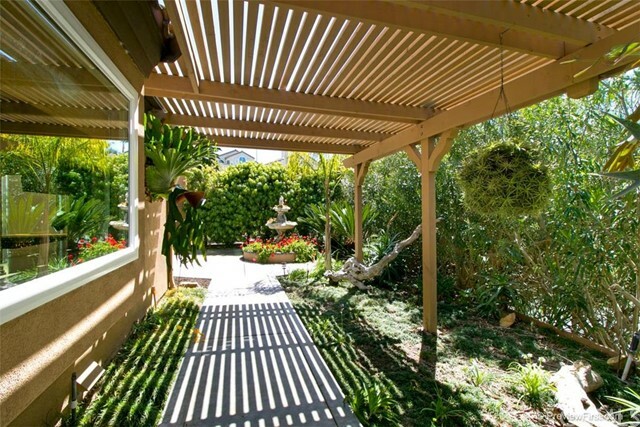 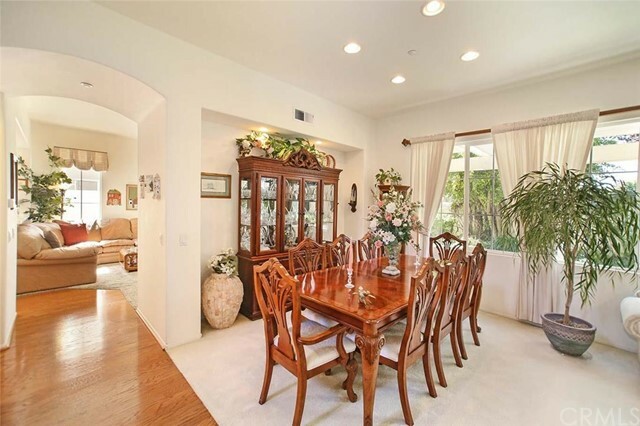 Enjoy the peace and tranquility that comes with owning a Rancho San Clemente home or condo. 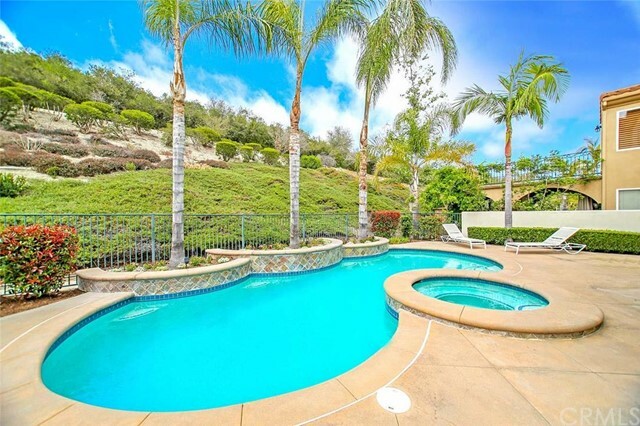 Bask in the beautiful natural setting and enjoy the solitude and panoramic views – Rancho San Clemente is your break from the real world. 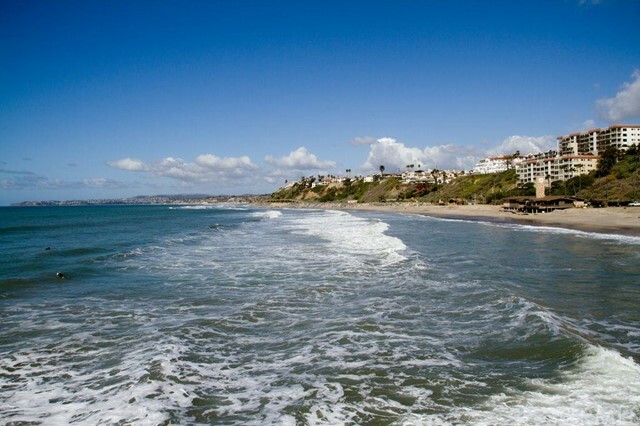 Overlooking the Pier Bowl and lights of the city, Rancho San Clemente offers private living with some of the best panoramic views in the southern part of the city. 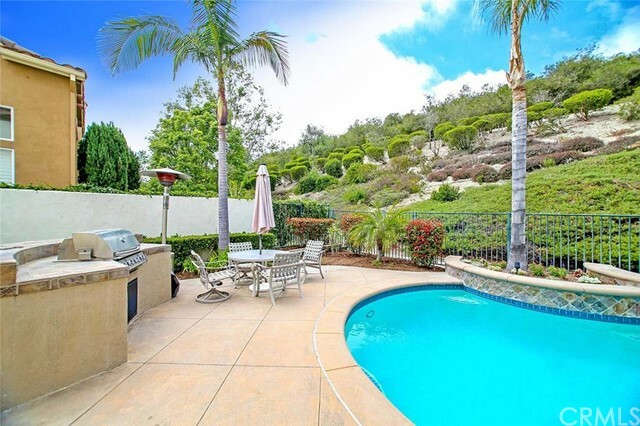 With numerous single family tracts and condo communities to choose from, Rancho San Clemente residents enjoy a beautiful setting that is close to unmatched in terms of privacy and surrounding natural splendor. 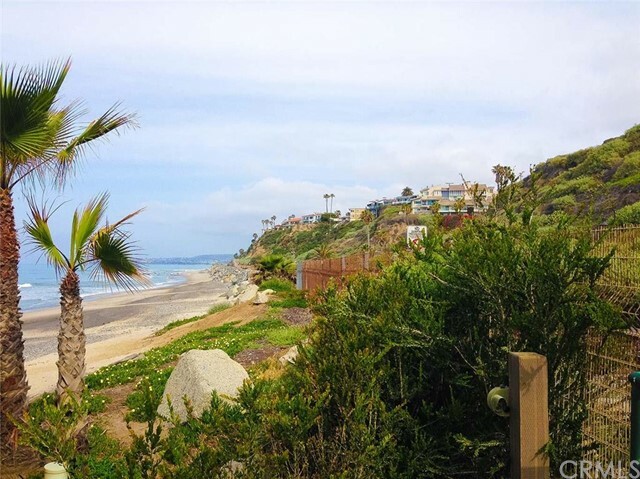 The makeup of Rancho San Clemente neighborhoods is mainly single family homes, but there are some options for people looking for condo living or even rentals. 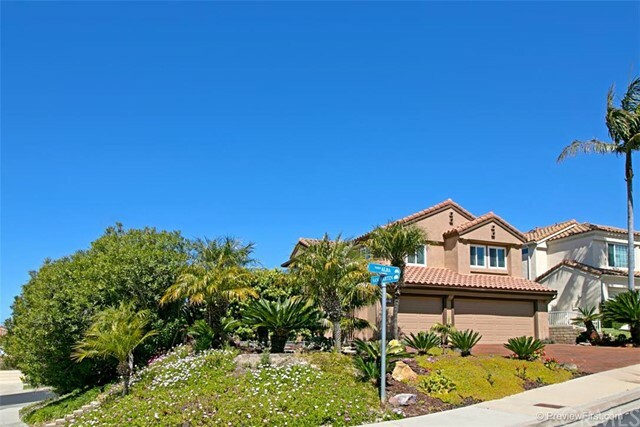 Rancho San Clemente offers 11 single family tracts (2 of which are gated: Mandalay and Pacific Crest), 3 large condo communities, and a variety of custom homes. 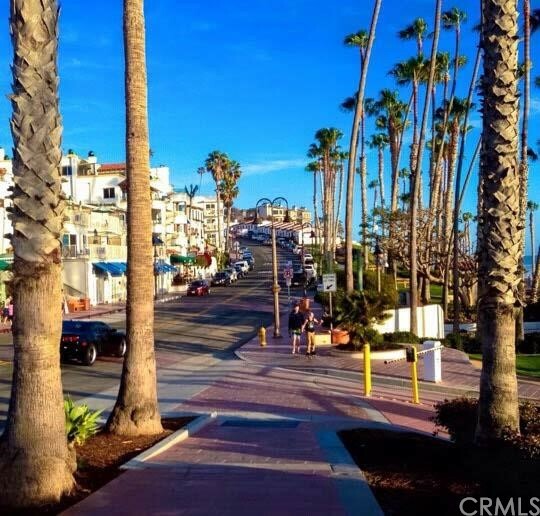 The majority of tracts and communities are connected by Calle Del Cerro, which affords little thru traffic throughout the area. 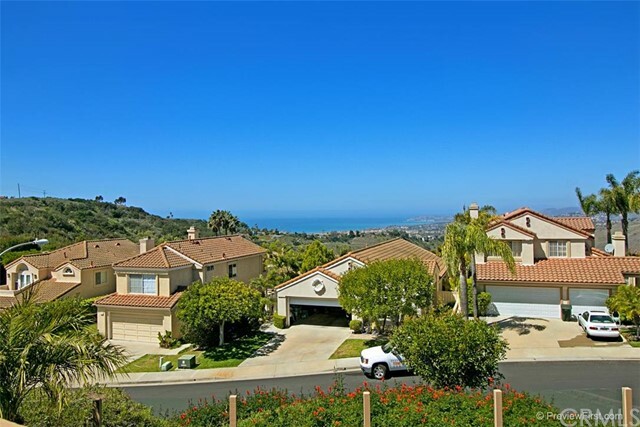 The developments of Rancho San Clemente utilize the gradual rise of the hills to create a tiered effect for the communities. 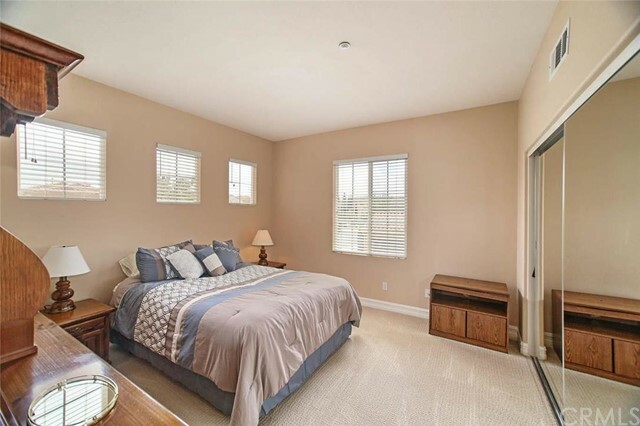 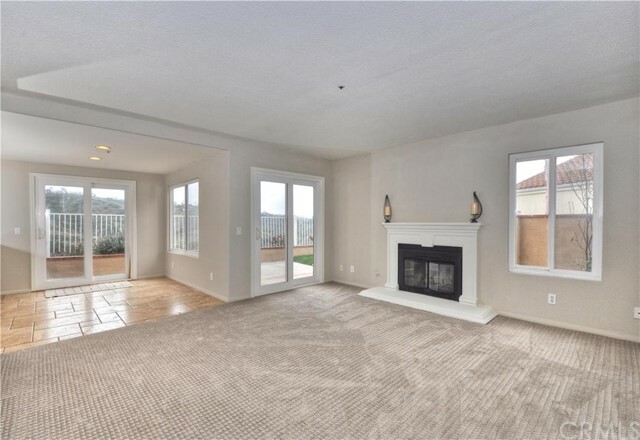 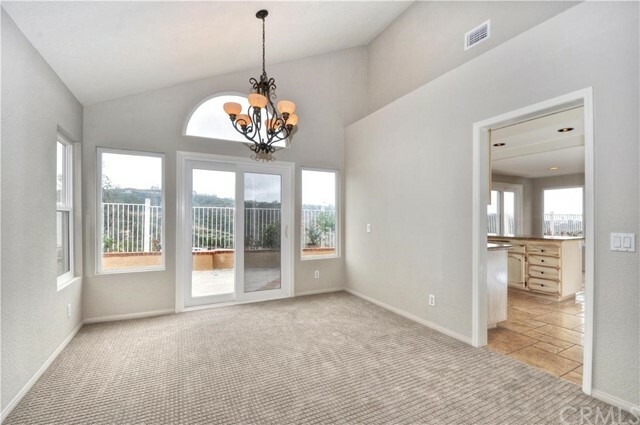 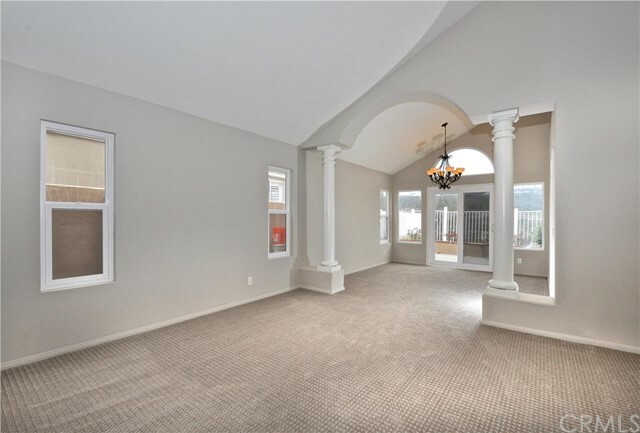 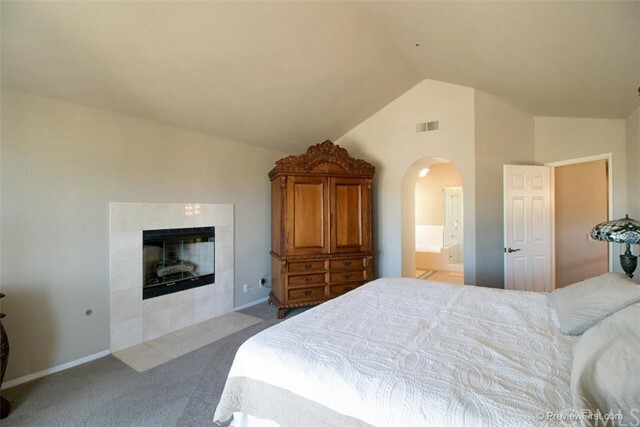 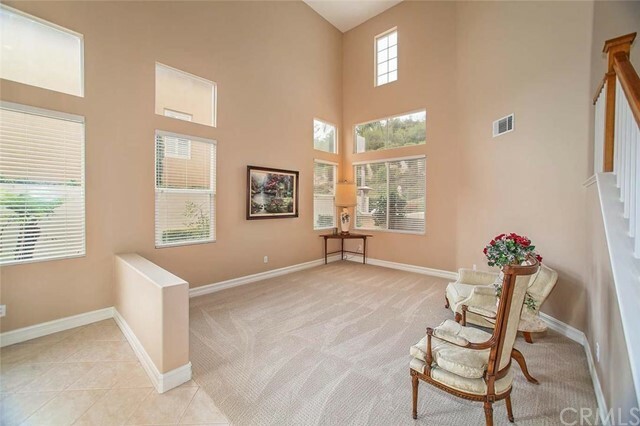 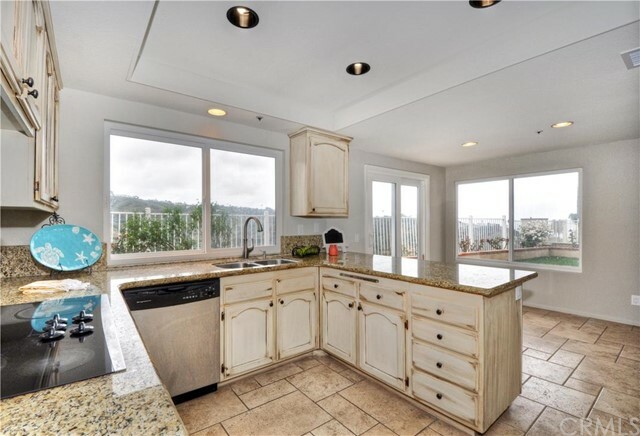 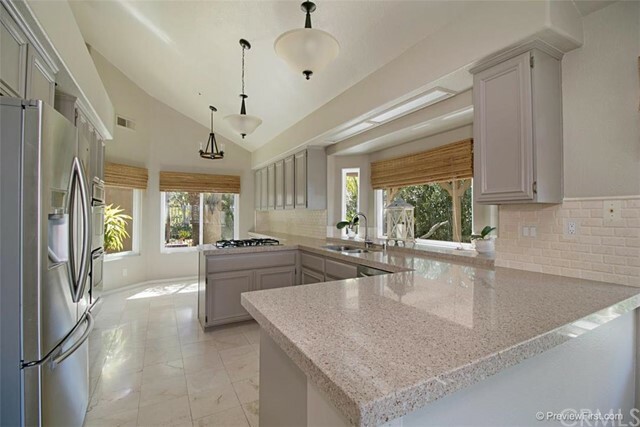 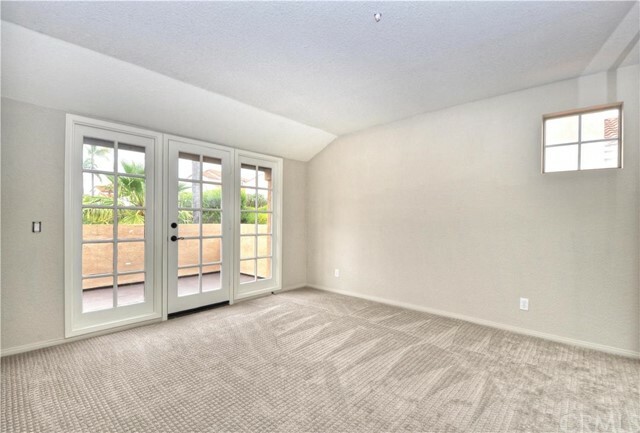 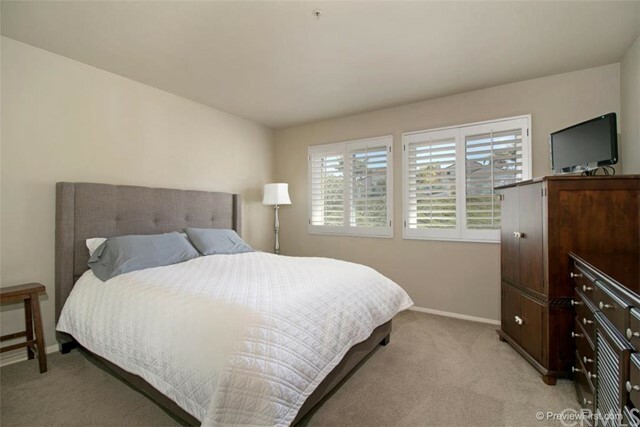 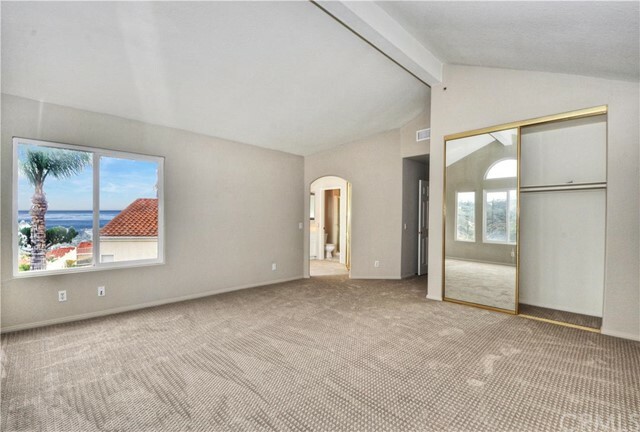 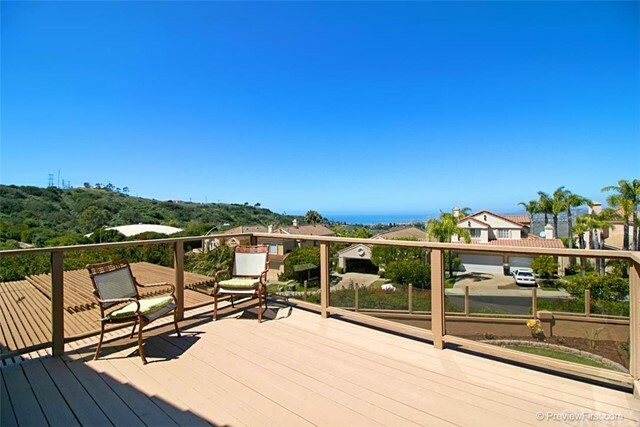 Due to this layout, a majority of the real estate offers unobstructed views of the many hills and canyons San Clemente has to offer, not to mention the gorgeous Pacific Ocean and Catalina Island. 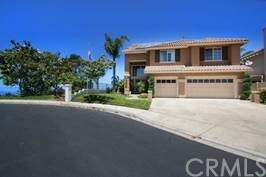 Cul-de-sacs are plentiful in Rancho San Clemente, creating a quiet atmosphere with little thru traffic in the area. 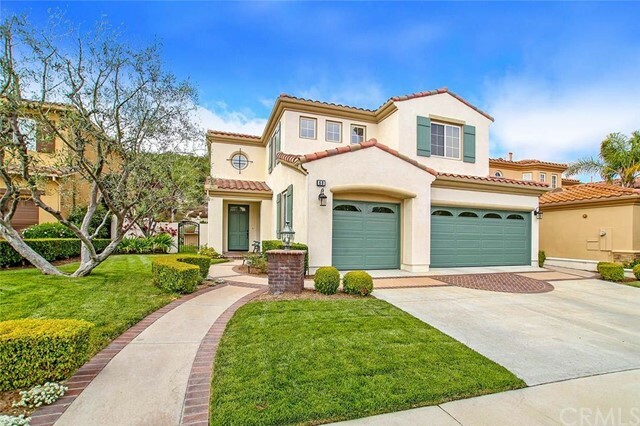 Rancho San Clemente homes have a nice Spanish influence to them that is vintage San Clemente, and many of the single family homes are located on spacious lots. 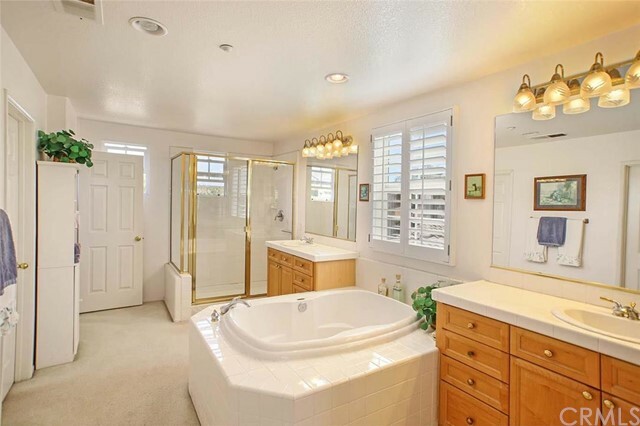 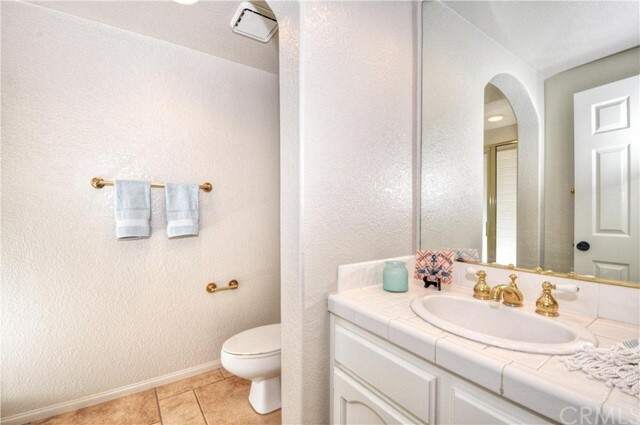 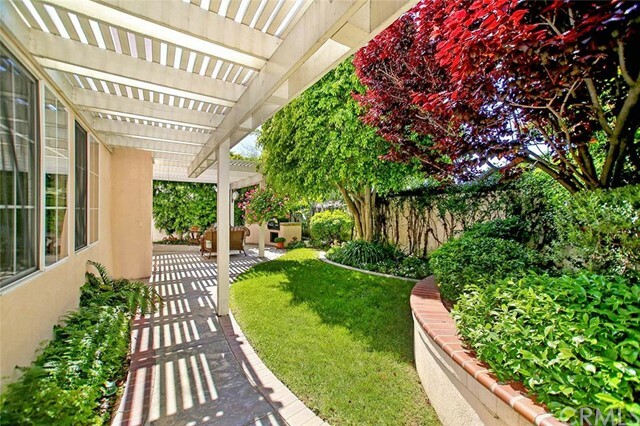 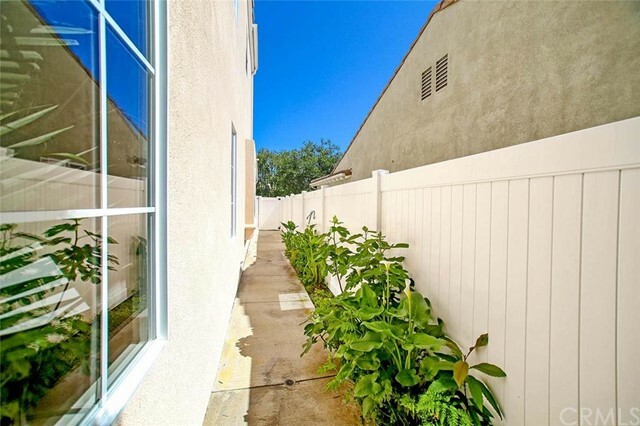 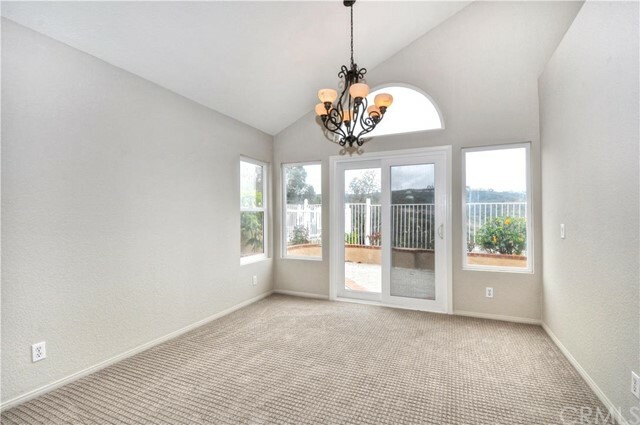 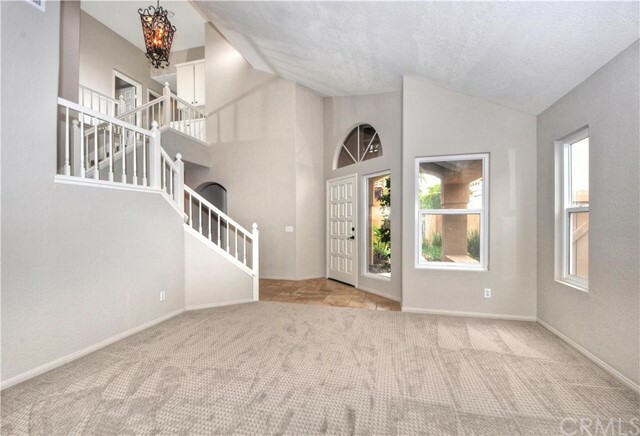 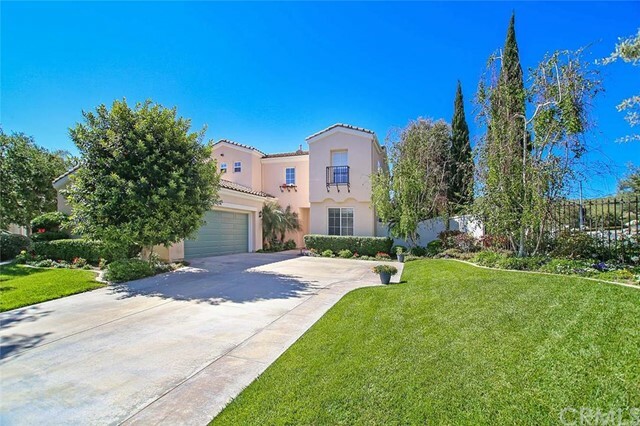 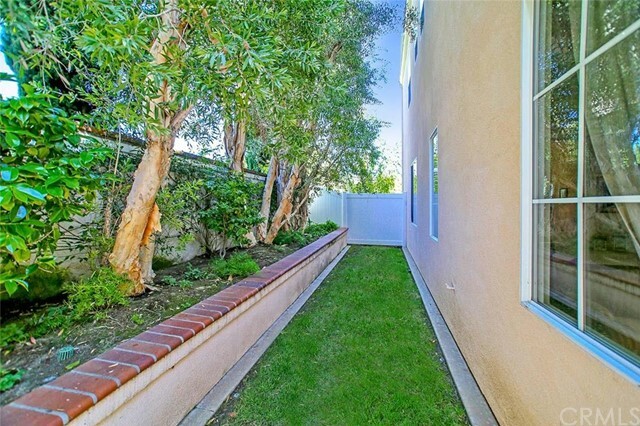 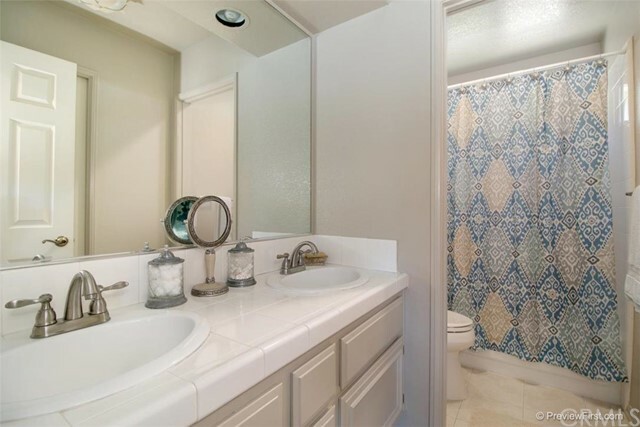 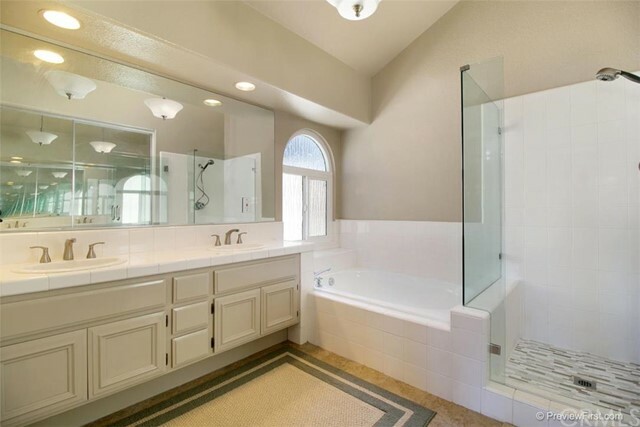 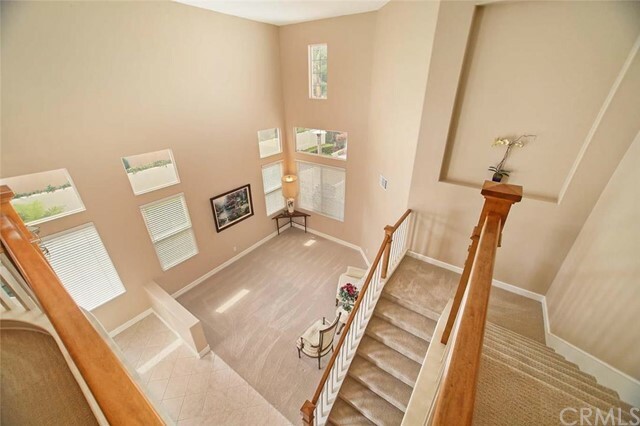 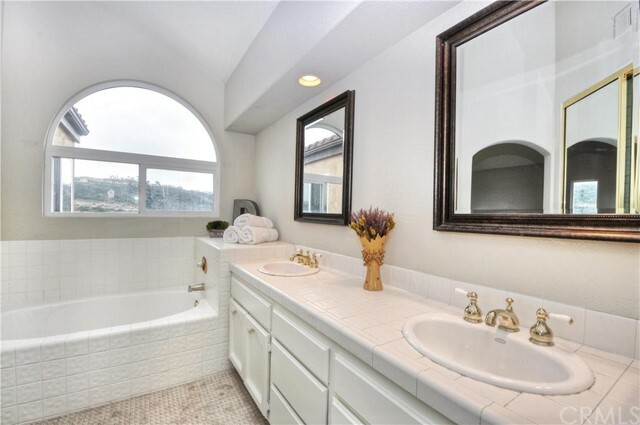 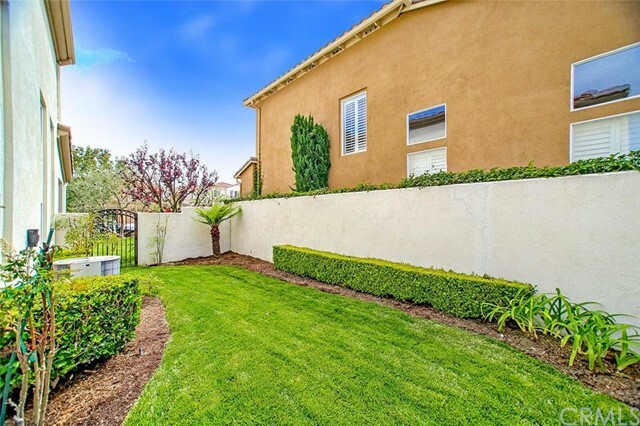 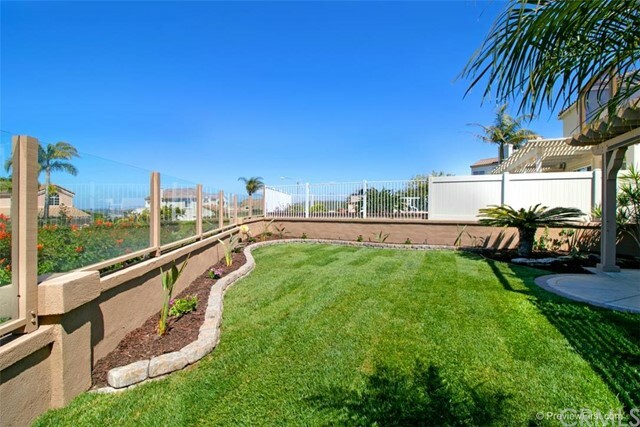 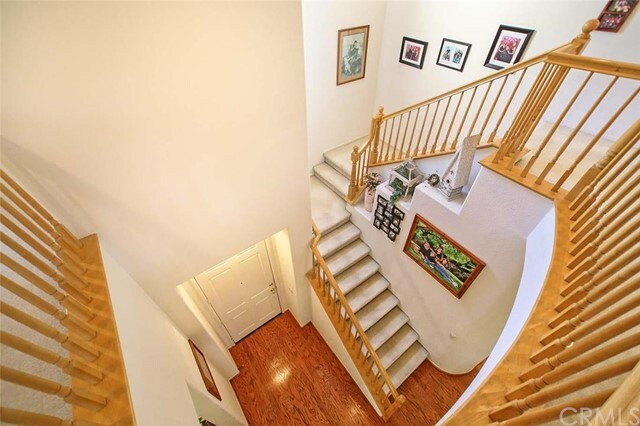 The privacy of Rancho San Clemente is one of its best features; there is little thru traffic and nice spacing between the neighborhoods, so you never feel like surrounding homes are on tops of yours. 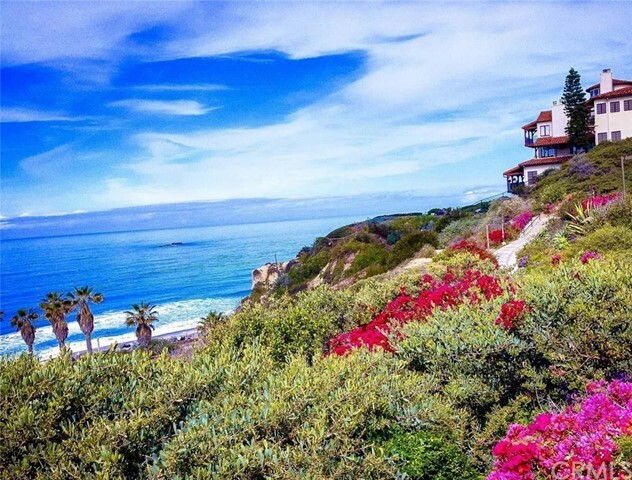 The majority of homes are scattered throughout the vast natural spaces of the area, so the views are stunning and the atmosphere peaceful. 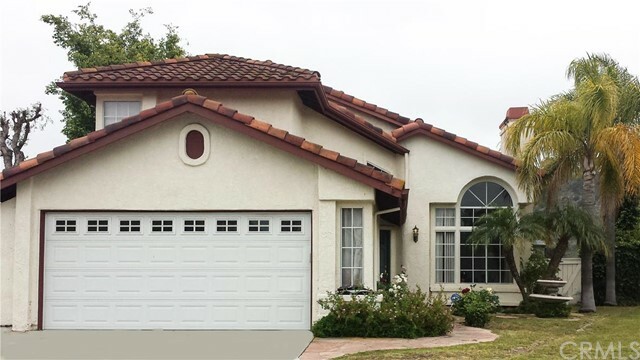 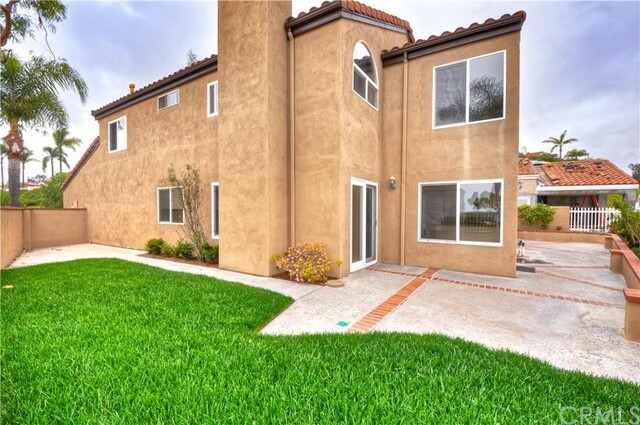 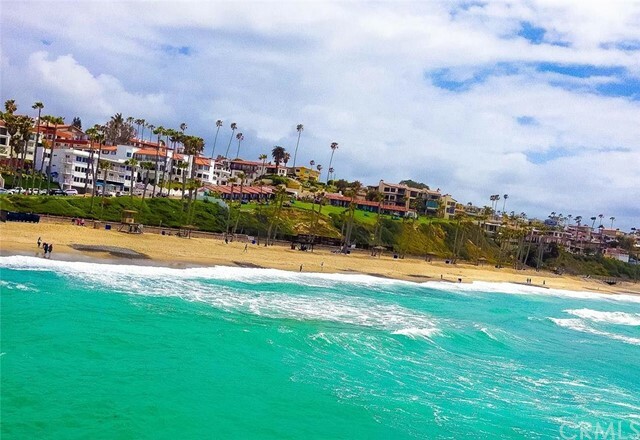 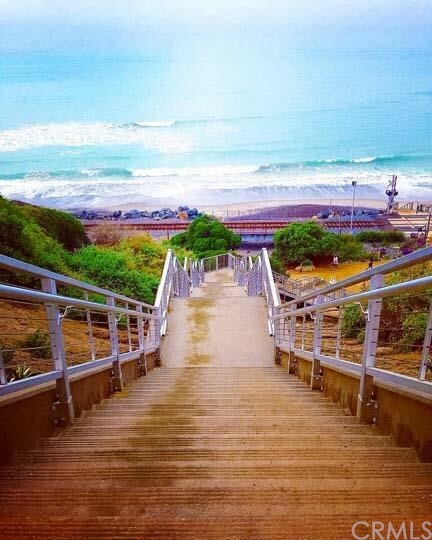 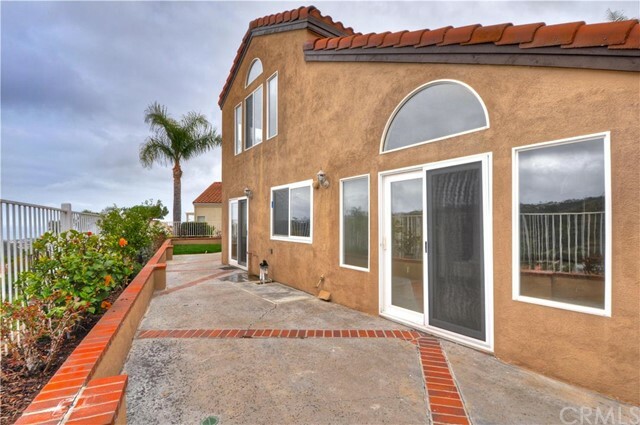 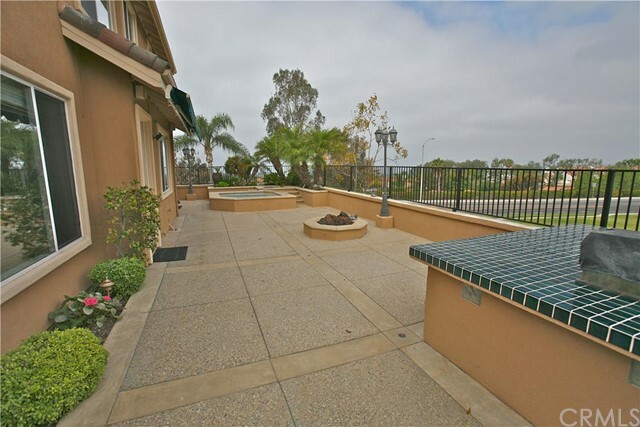 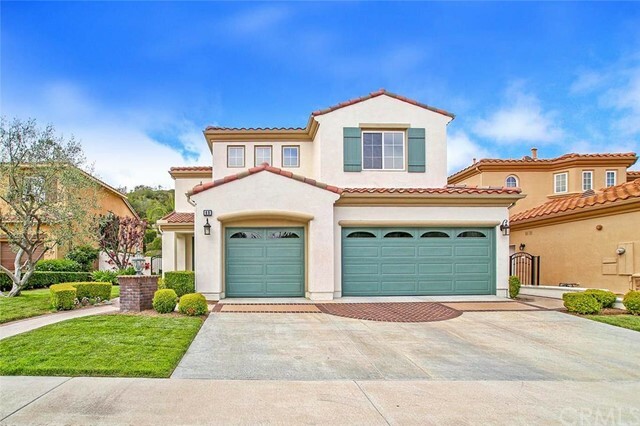 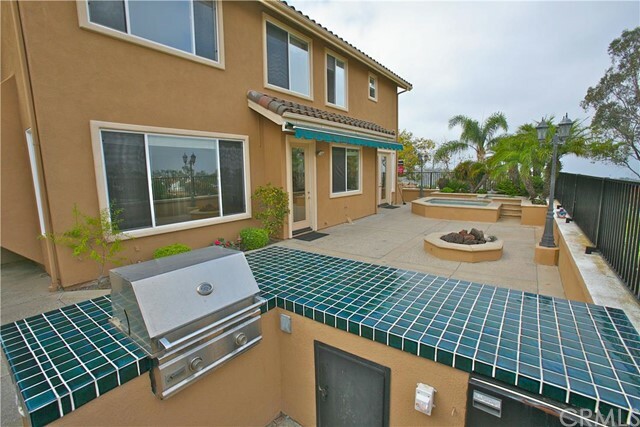 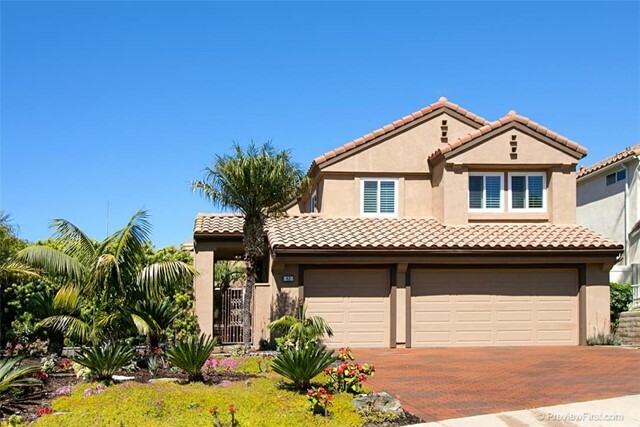 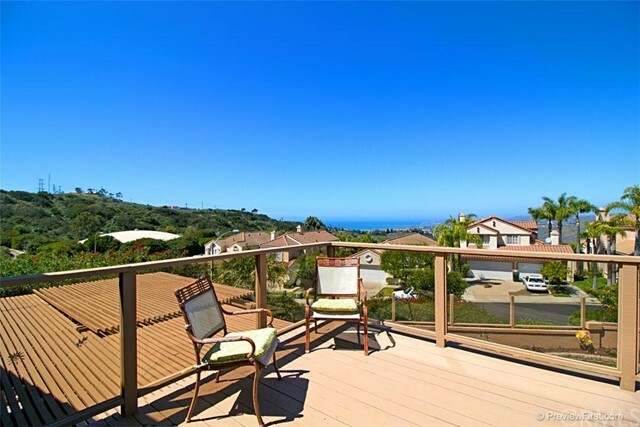 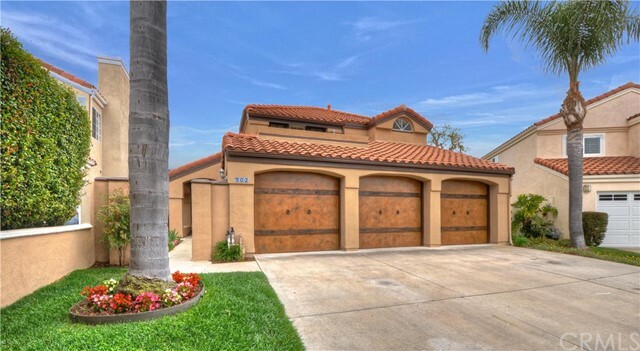 Rancho San Clemente real estate is for the investor looking for a property up on a hillside with an unobstructed ocean view, quiet cul-de-sac setting, and a centralized location within the city; many Rancho San Clemente homes have these features and are priced under $1 million. 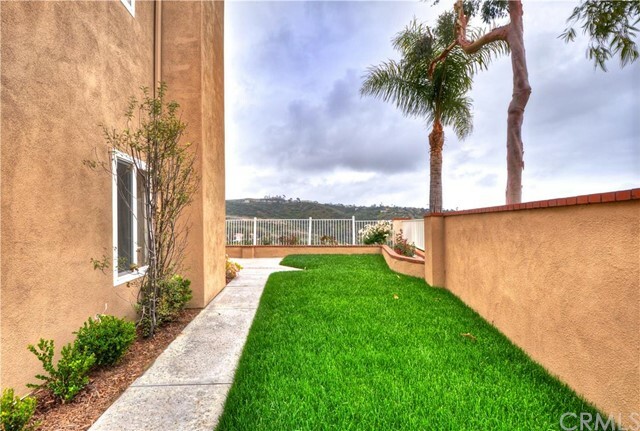 In addition, Rancho San Clemente’s proximity to Downtown San Clemente will continue to add value to this area. 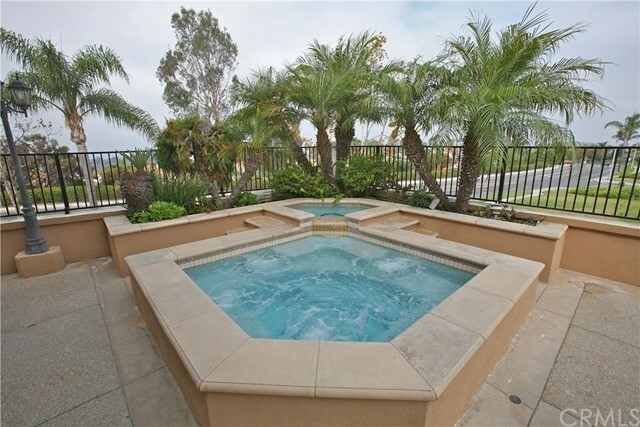 The condo communities of Rancho San Clemente are some of the largest and most private in the city. 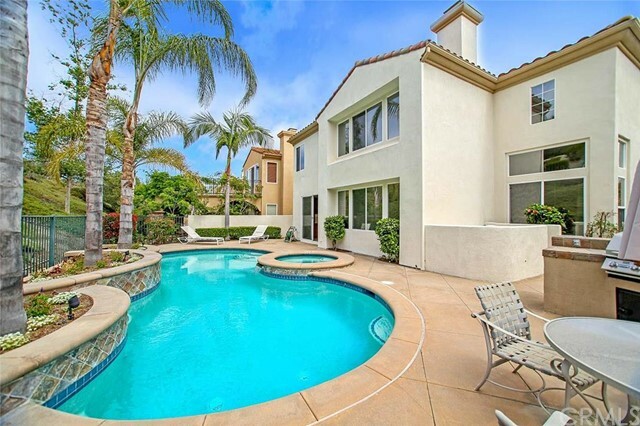 Rancho San Clemente condo communities feature some nice amenities that the single family neighborhoods don’t offer, such as community pools and clubhouses. 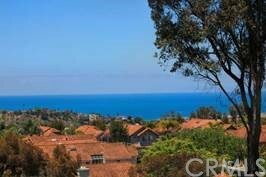 Living in Rancho San Clemente does not feel like being in a coastal town; if anything, you will feel like you’re living in the mountains. 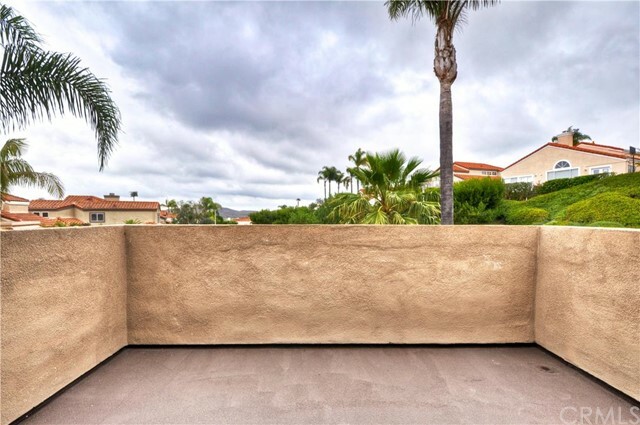 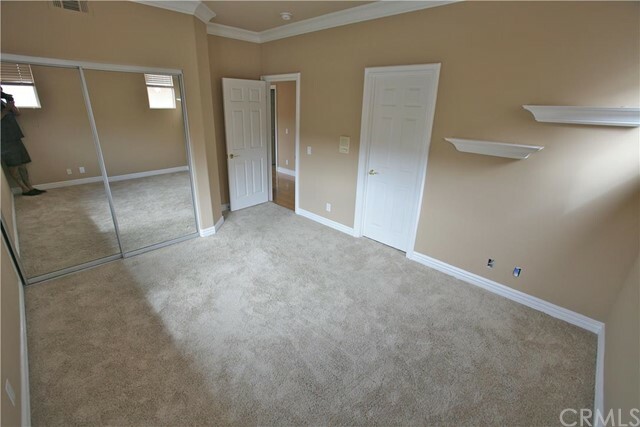 Infrastructure is excellent in the area as there are multiple shopping centers and easy access to Central San Clemente and Talega amenities. 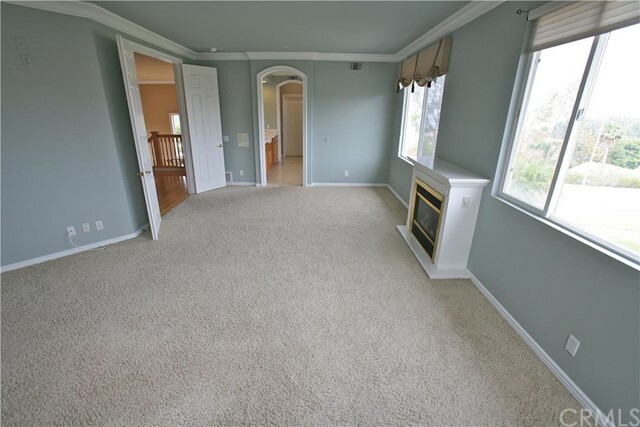 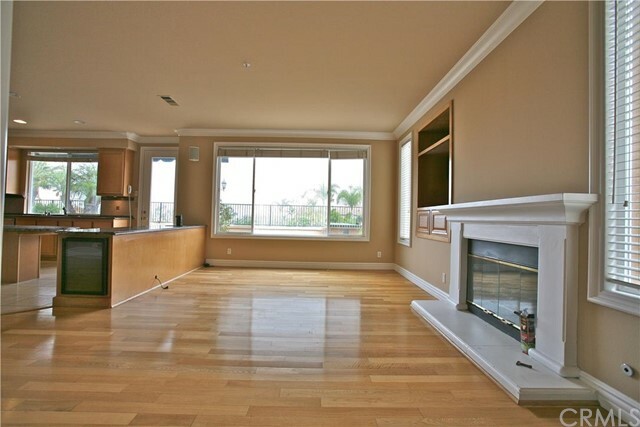 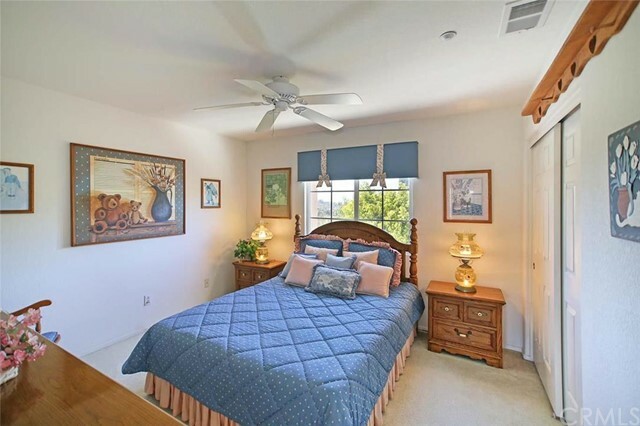 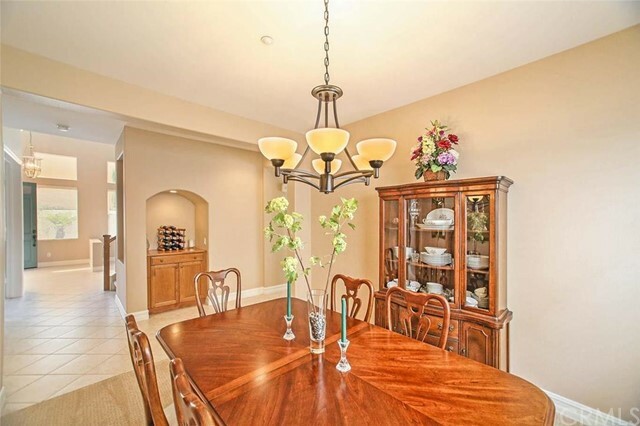 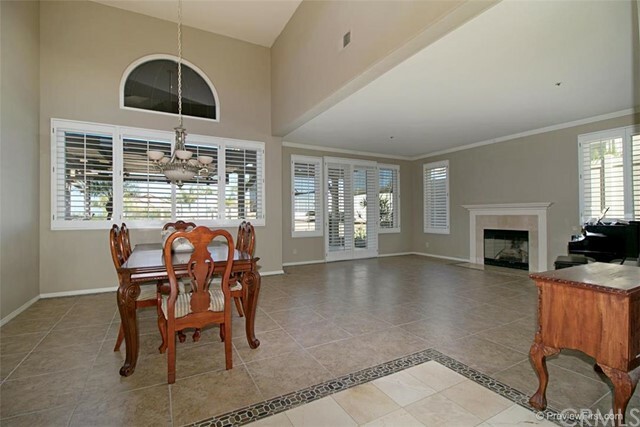 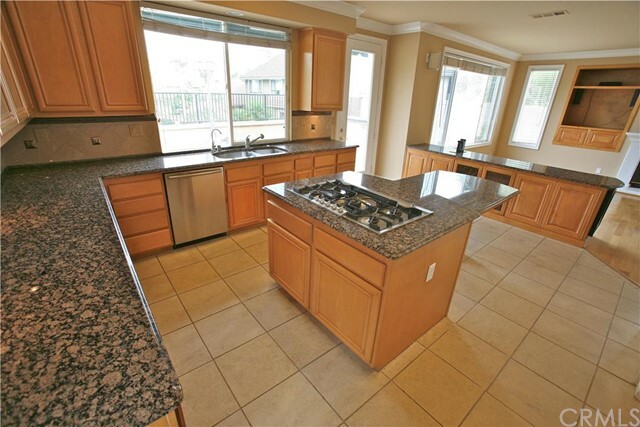 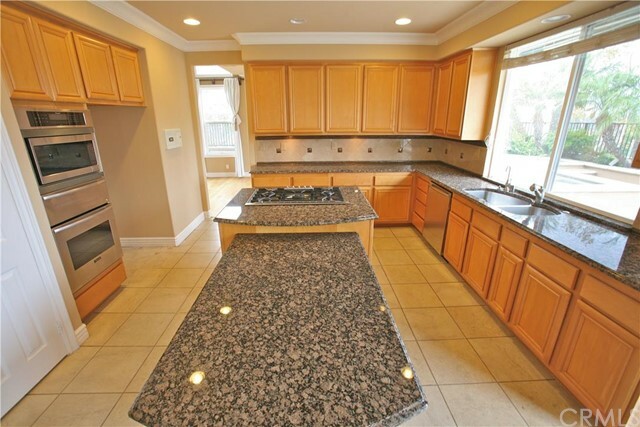 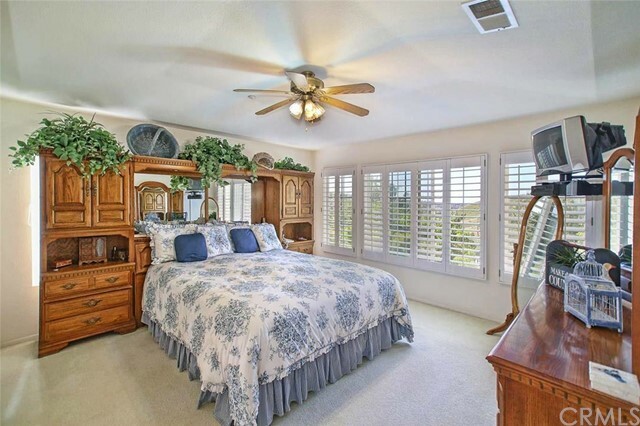 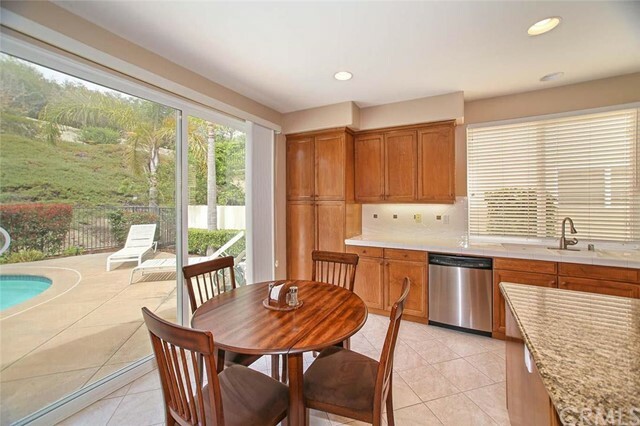 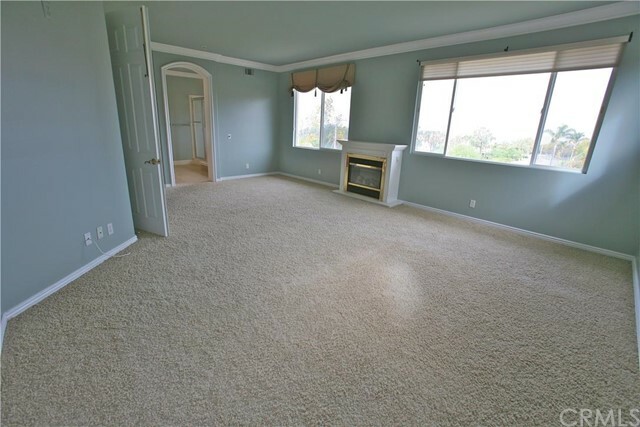 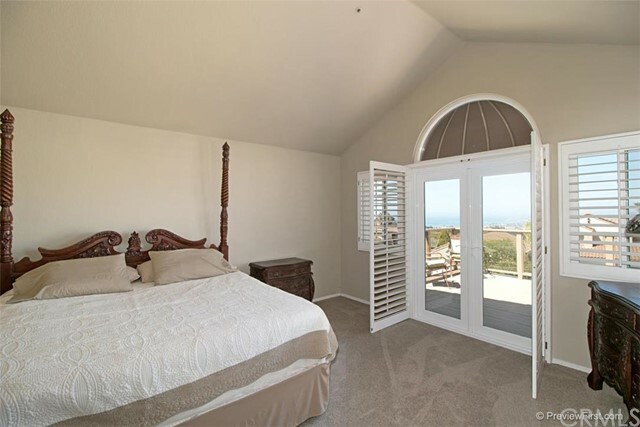 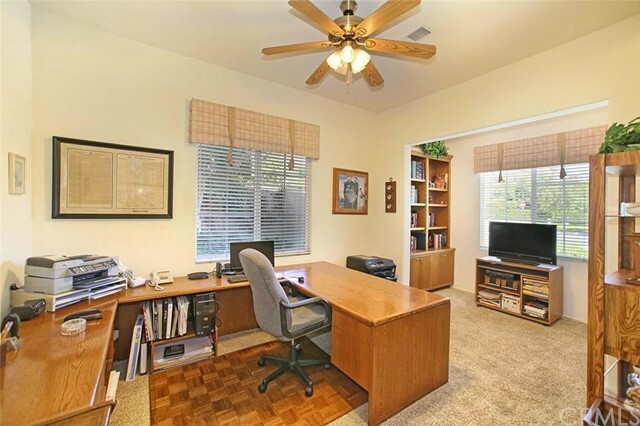 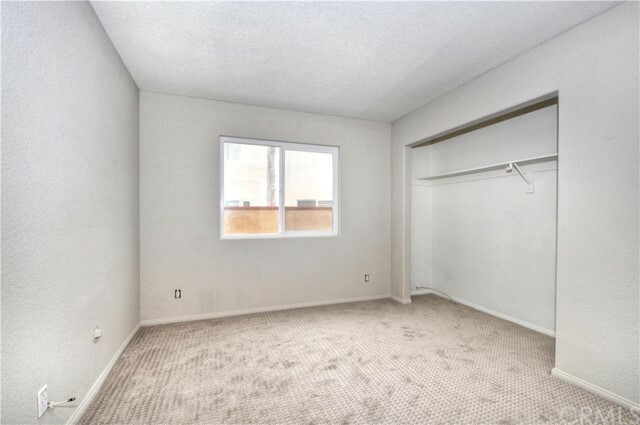 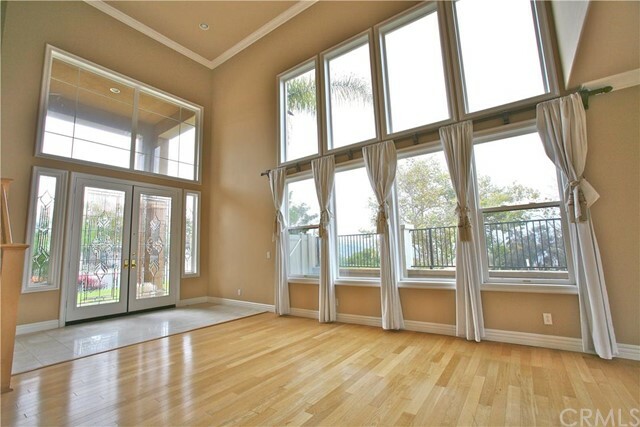 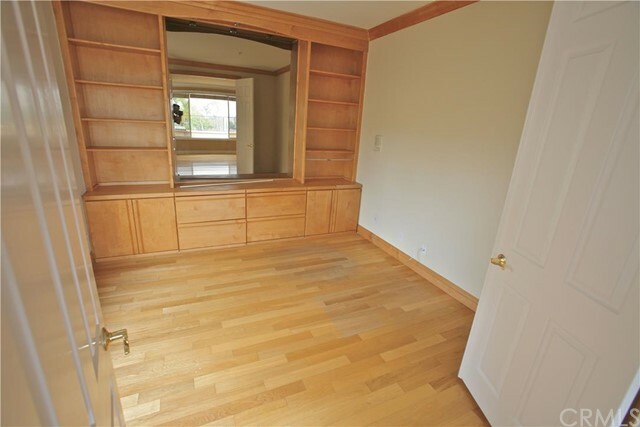 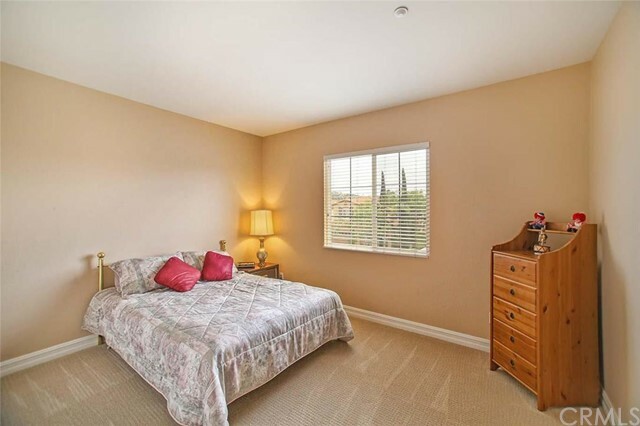 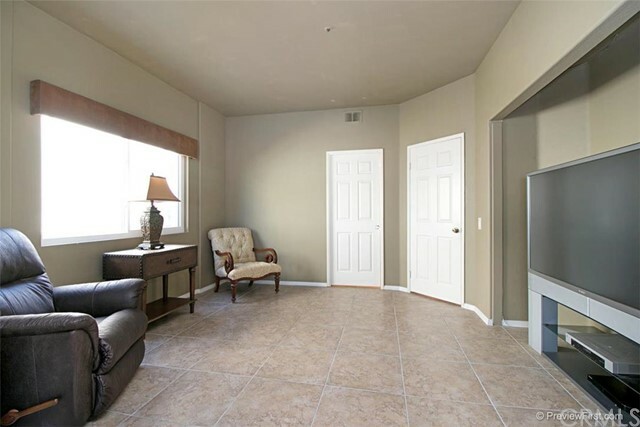 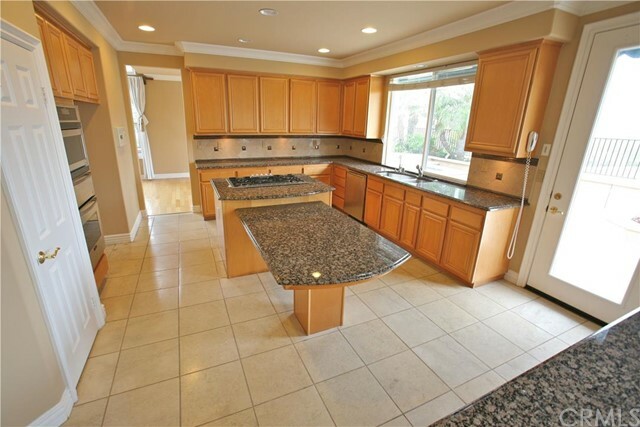 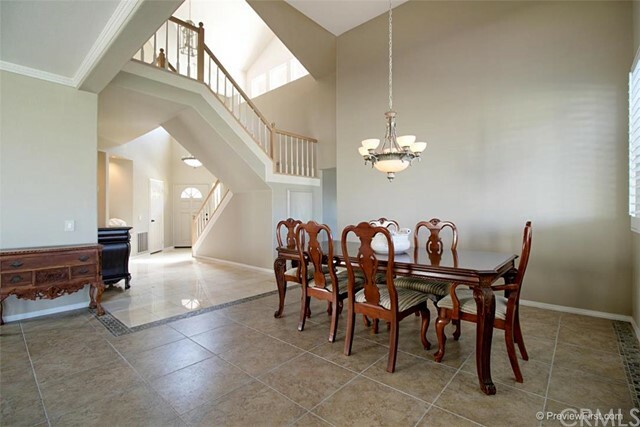 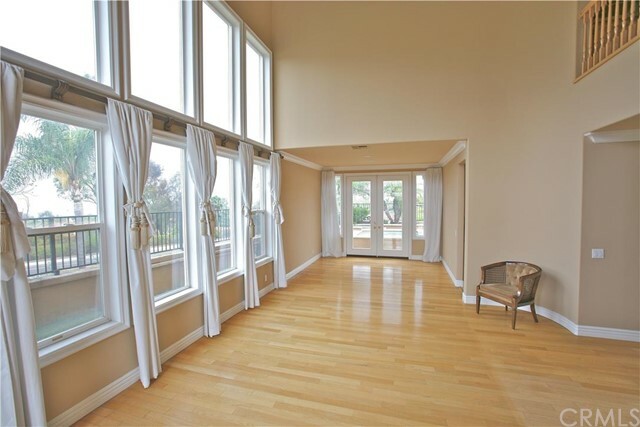 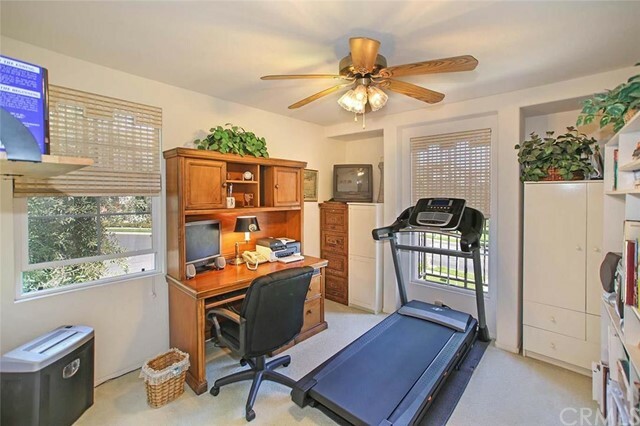 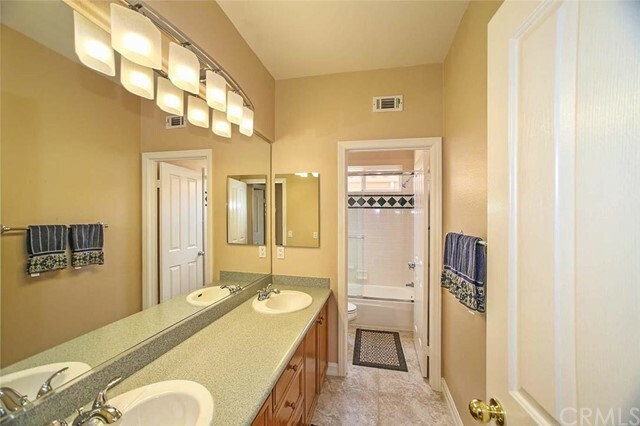 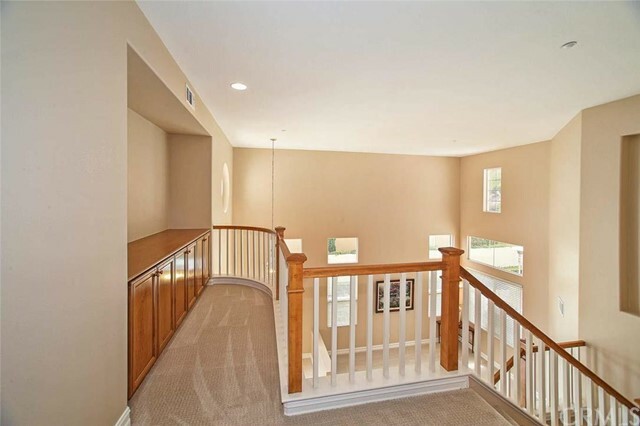 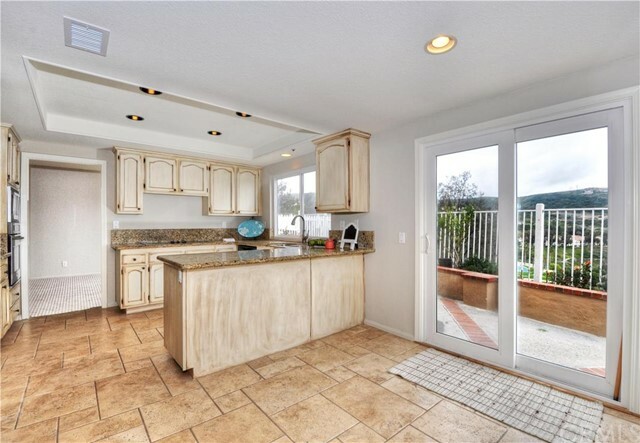 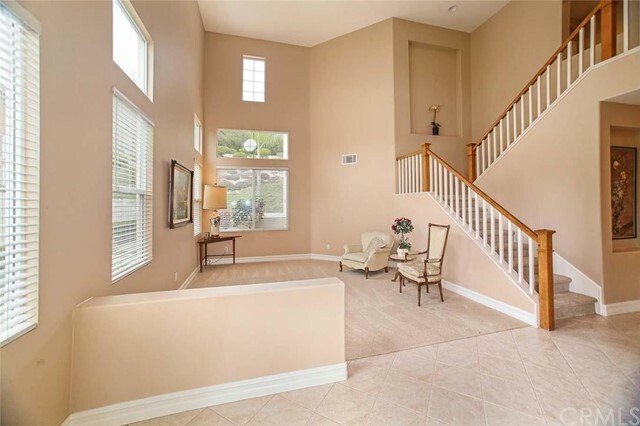 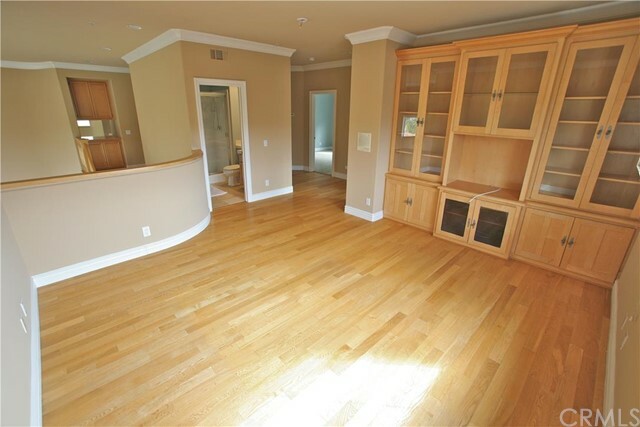 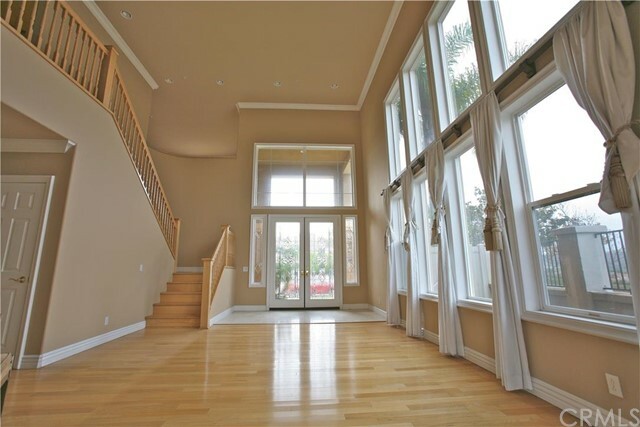 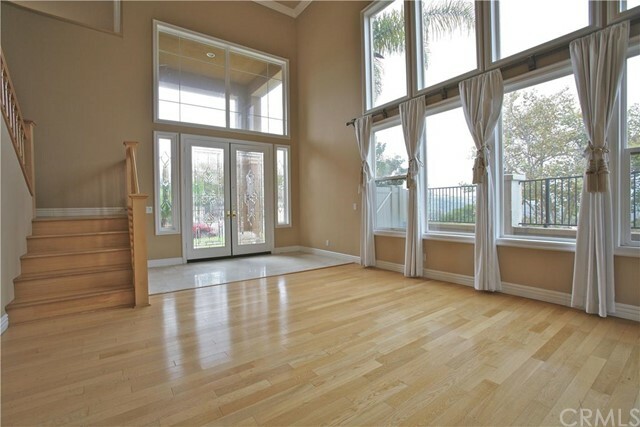 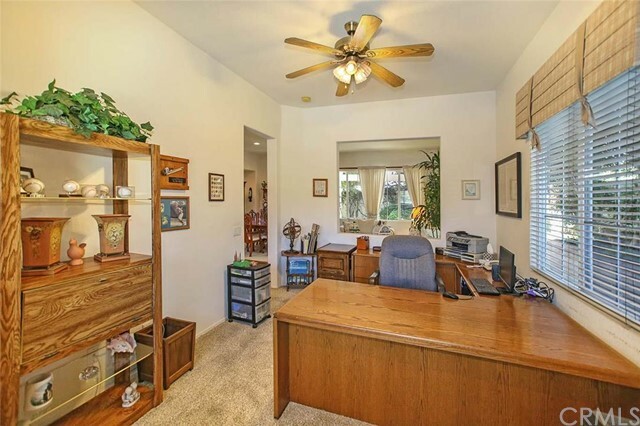 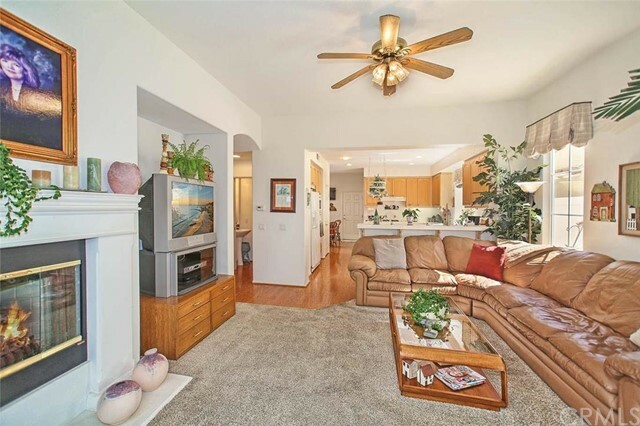 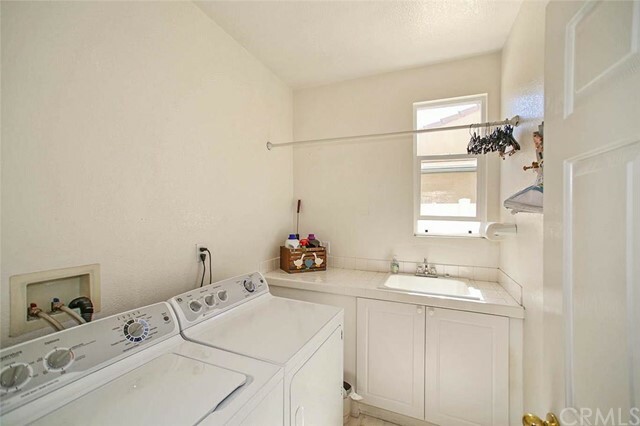 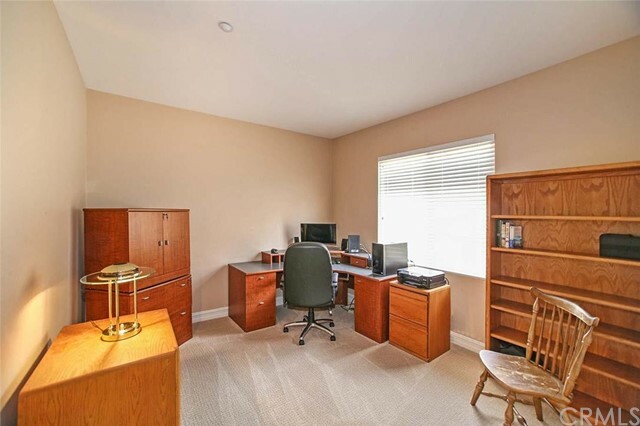 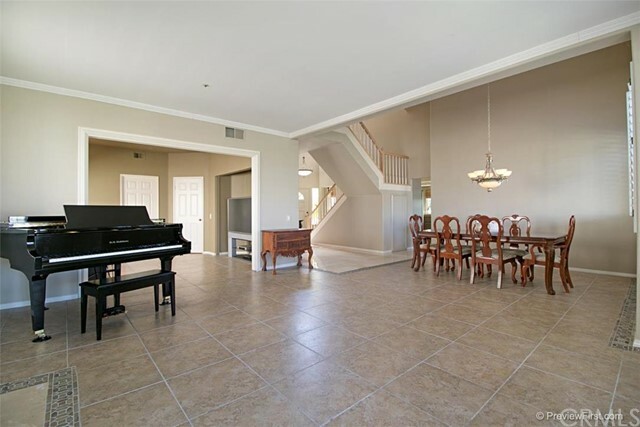 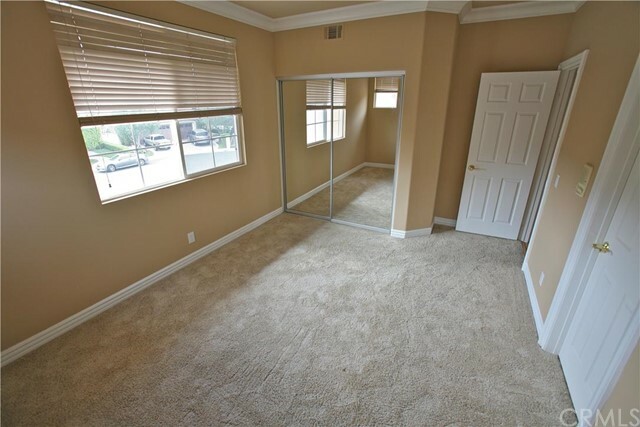 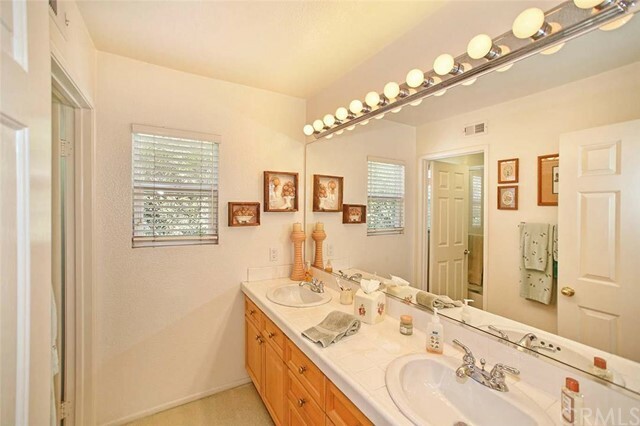 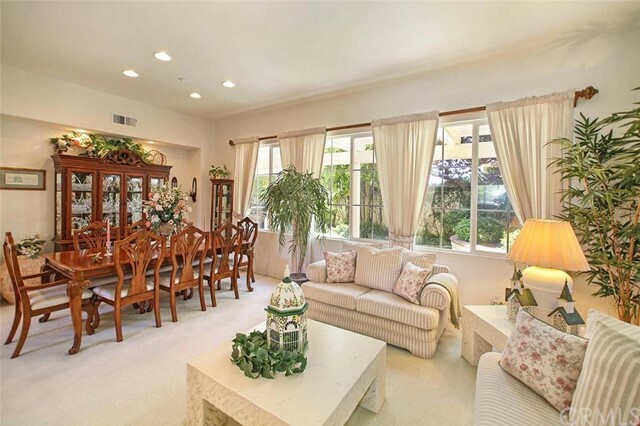 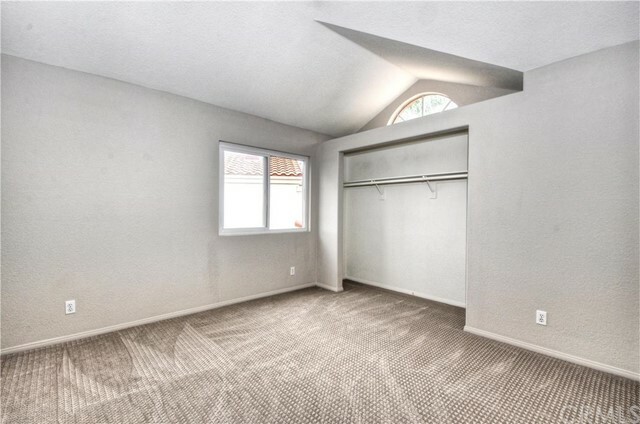 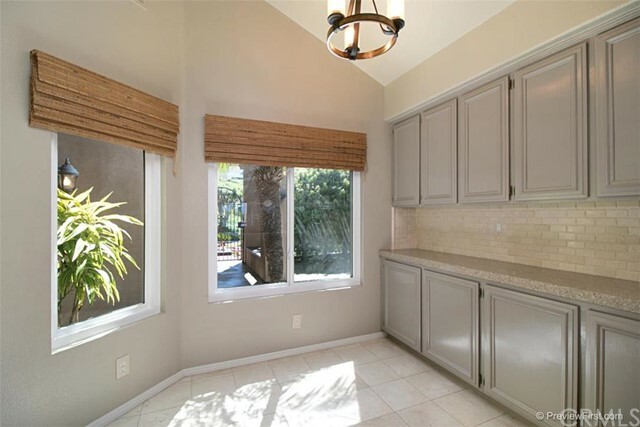 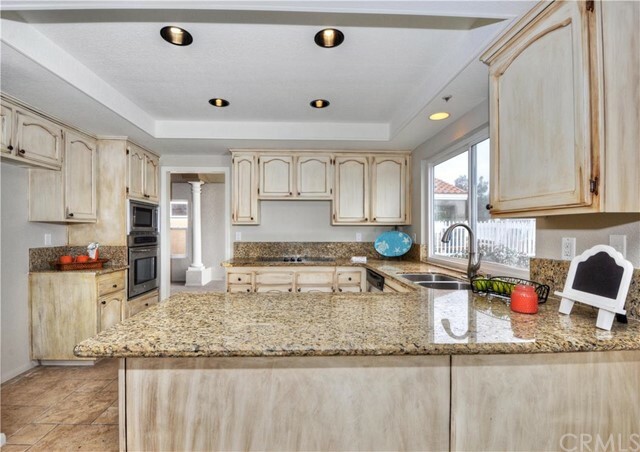 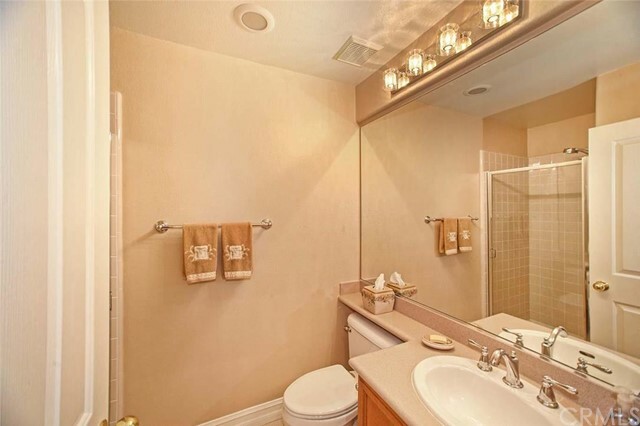 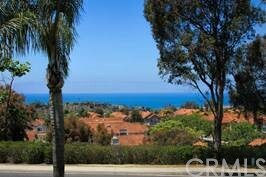 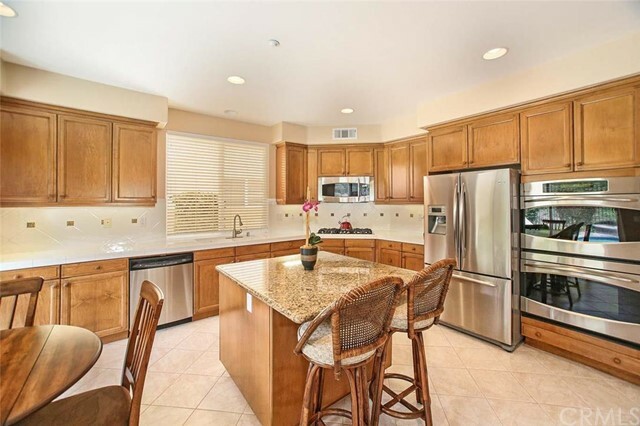 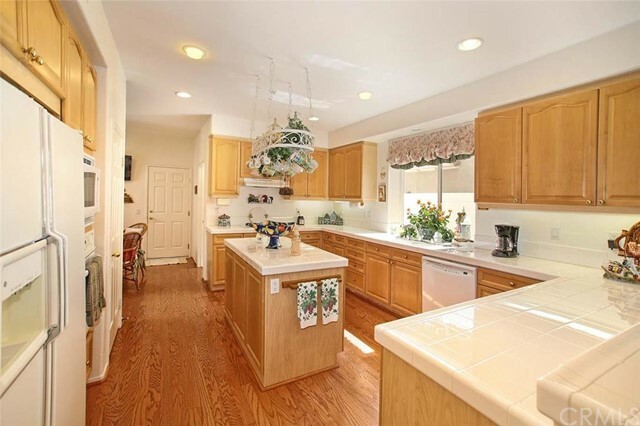 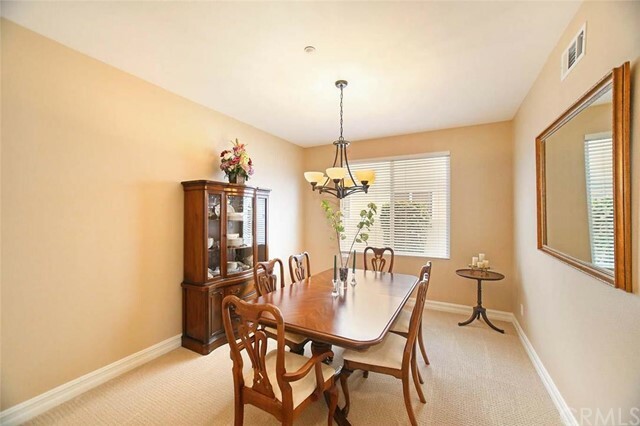 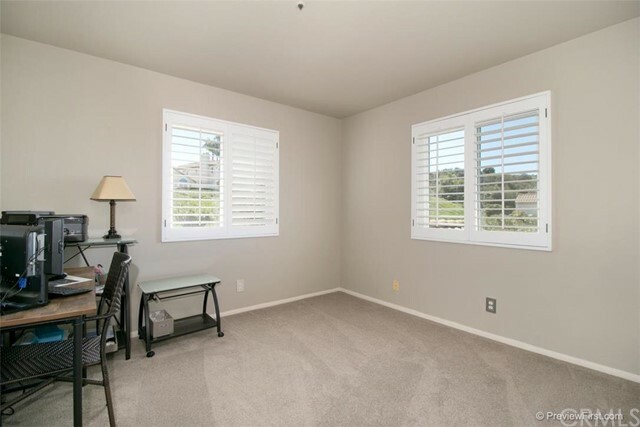 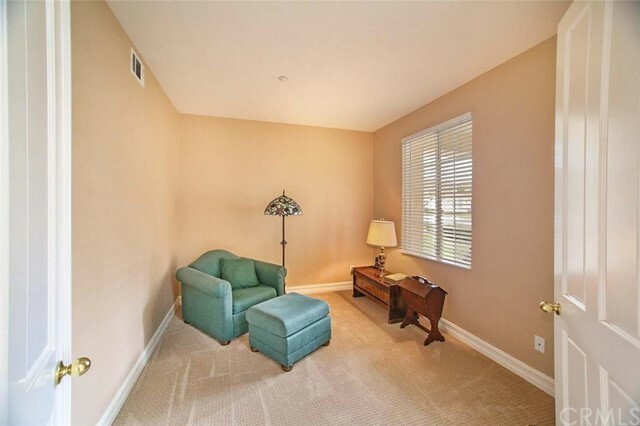 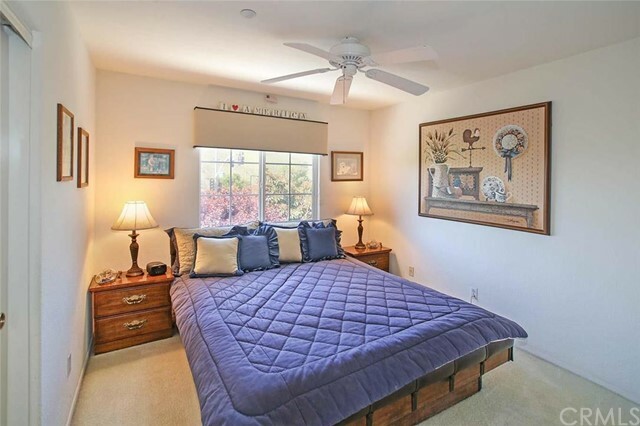 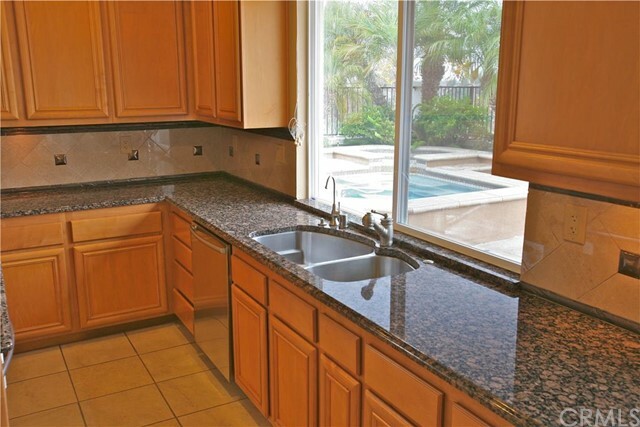 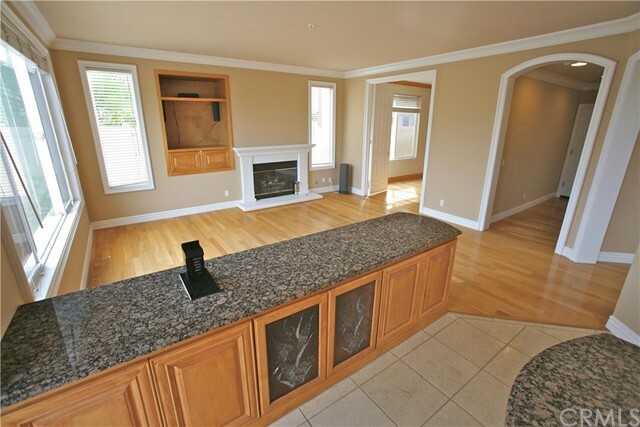 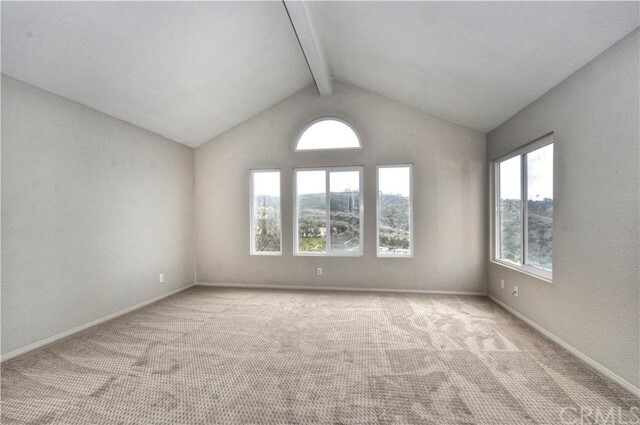 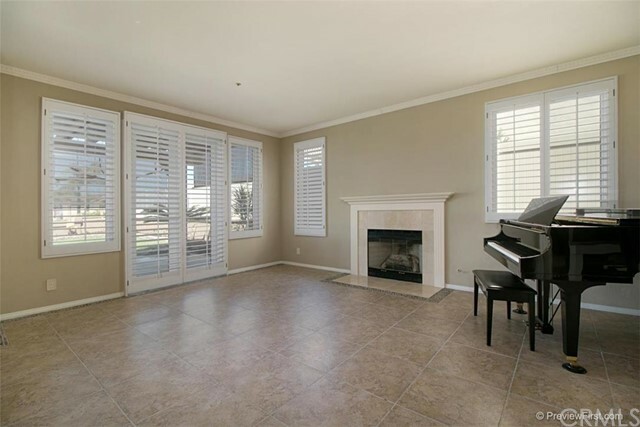 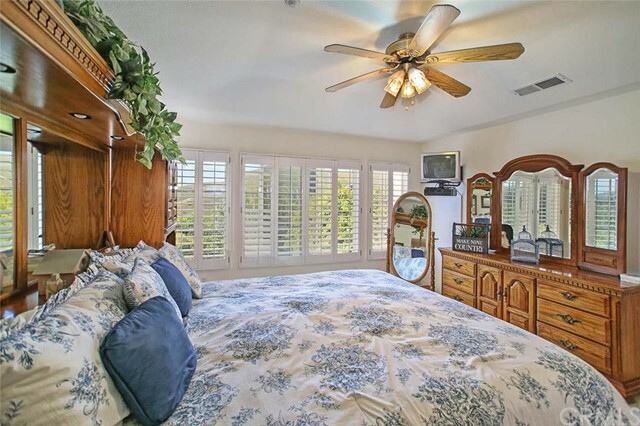 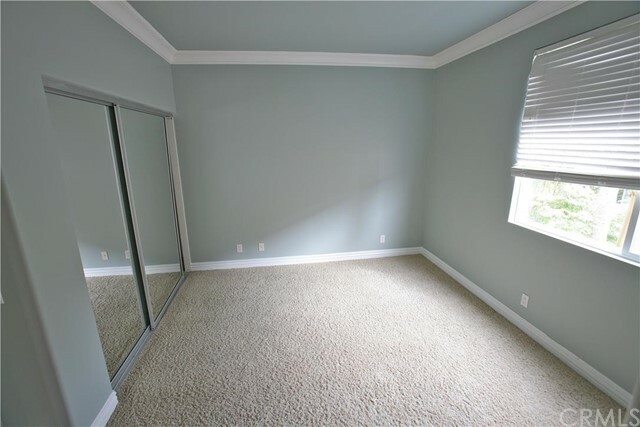 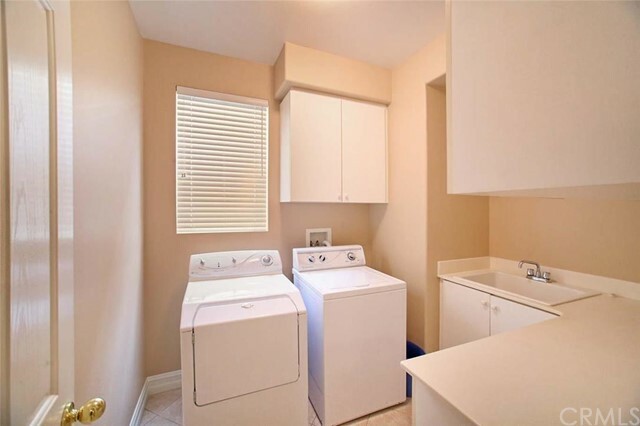 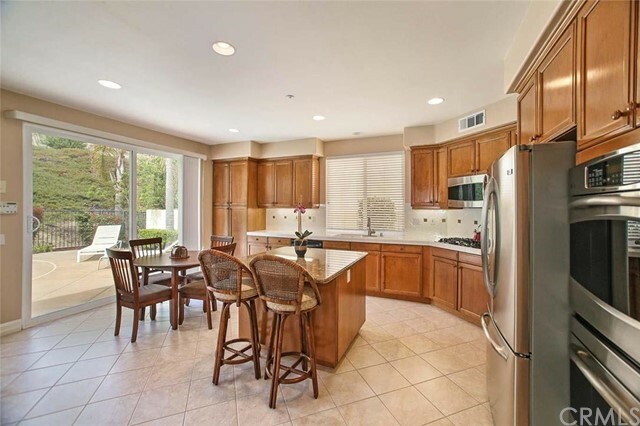 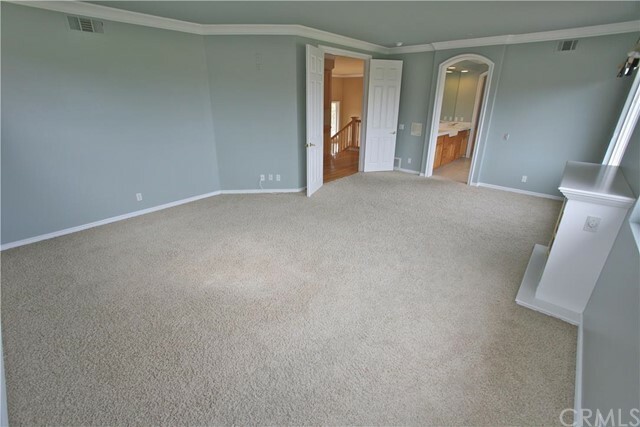 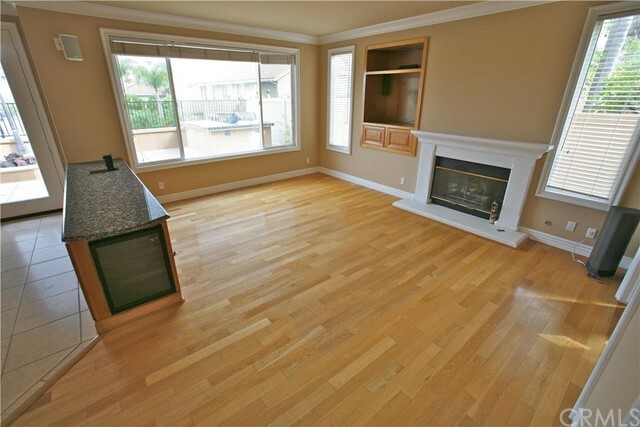 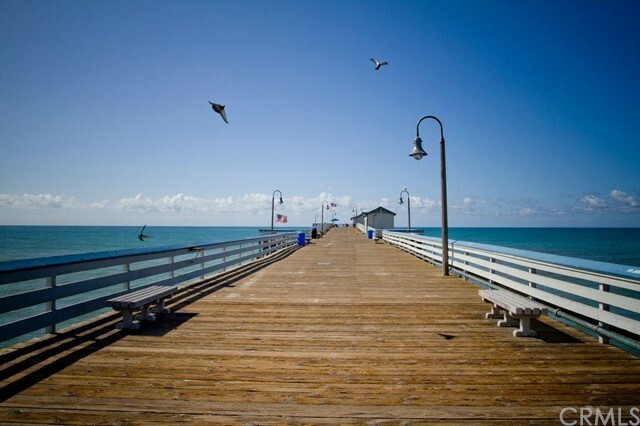 In all, the condo options in Rancho San Clemente are plentiful, and the location is wonderful. 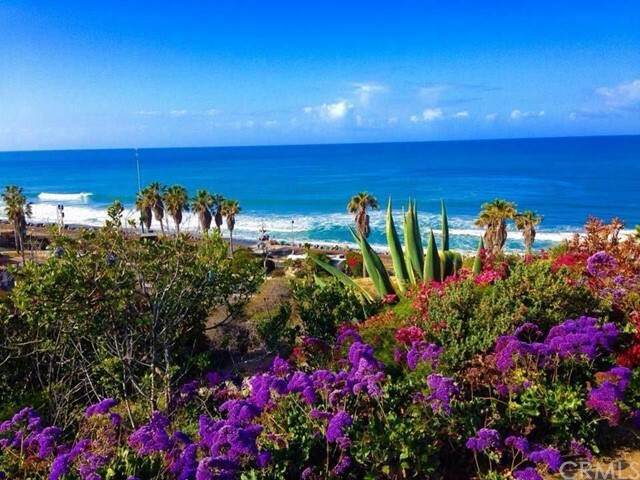 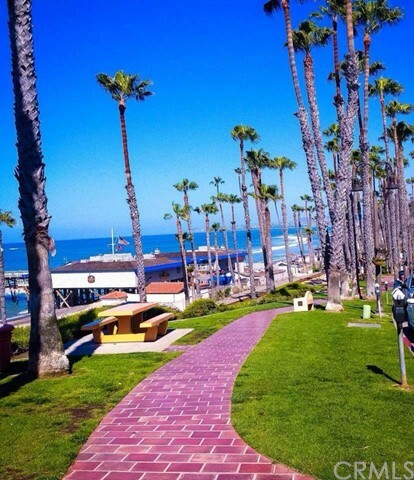 Besides the breathtaking coastal views, Rancho San Clemente offers a variety of activities for people who love the outdoors. 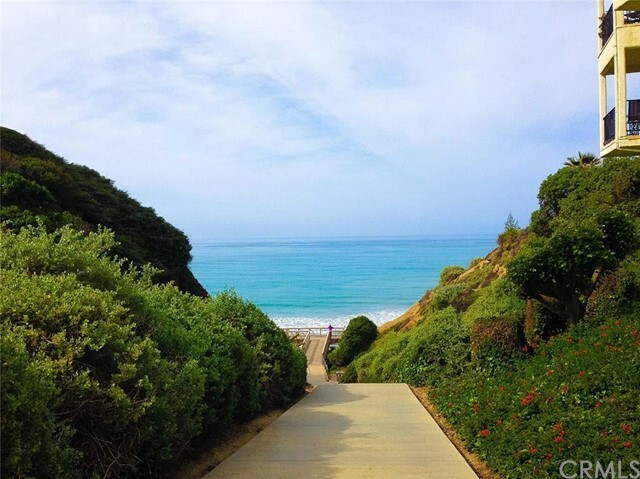 Hiking trails abound throughout the area, including the Rancho San Clemente Ridgeline Trail, a 3.5-mile hiking and bike path starting from the top of Avenida Salvador and climbing through the nature preserves. 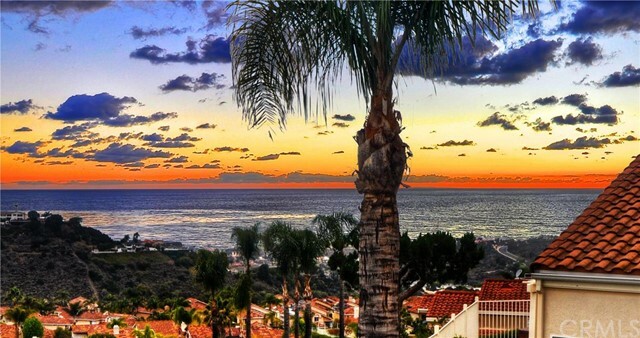 The Gary Player-designed Bella Collina Towne & Golf Club, one of the finest private clubs in all of Orange County, is located off Avenida La Pata. 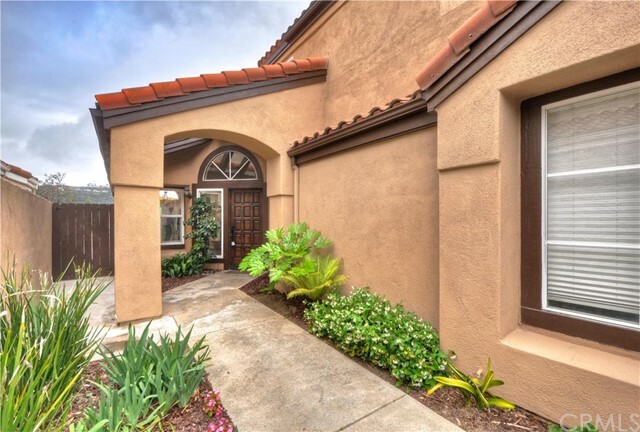 The RSC Tennis and Fitness Club is a private club featuring 19 lighted tennis courts, a fitness center offering workout equipment and classes, and a large club pool. 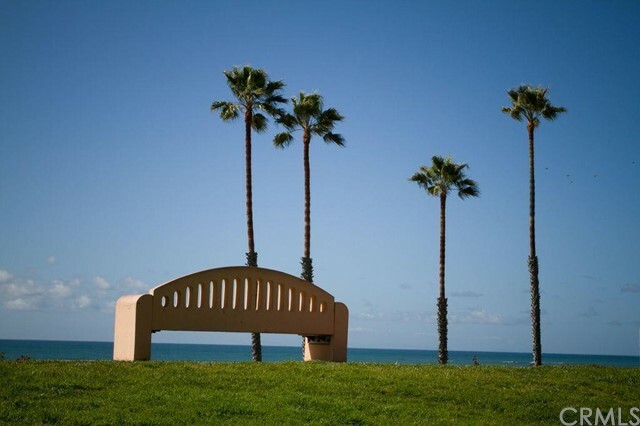 Rancho San Clemente is also home to some of the best parks in the city, including Rancho San Clemente Park and Richard T. Steed Memorial Park. 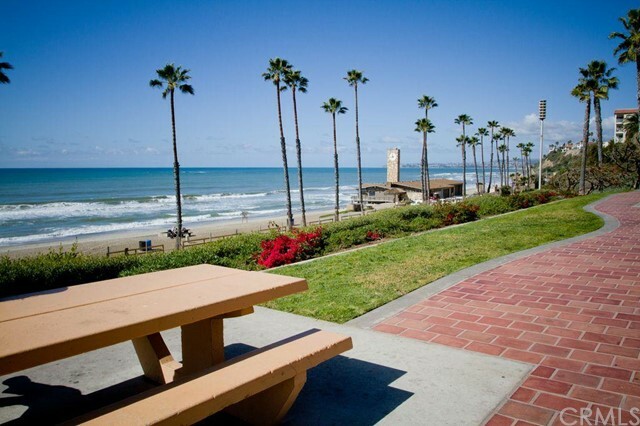 There are several play areas for children and rest areas for adults; active individuals will enjoy the sports’ fields at Richard T. Steed Memorial Park, and kids have access to the free Ralphs Skate Court, which is adjacent to the Memorial Park off Avenida La Pata. 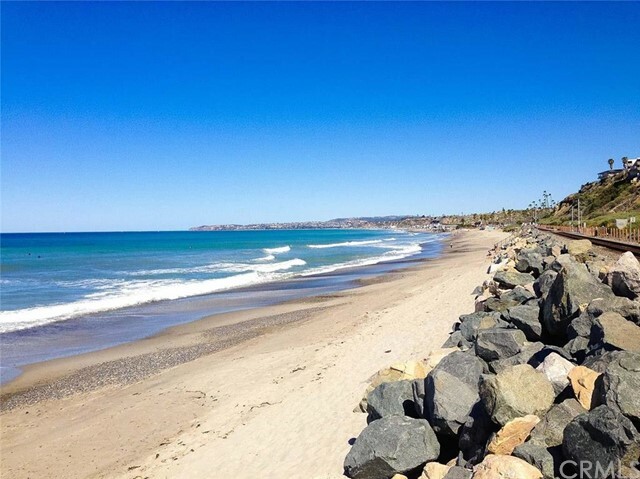 Rancho San Clemente is also the future site of the La Pata/Vista Hermosa Sports Park & Aquatic Center, a 45-acre park featuring baseball, football and soccer fields along with an aquatic’s complex with competitive and recreational swimming pools. 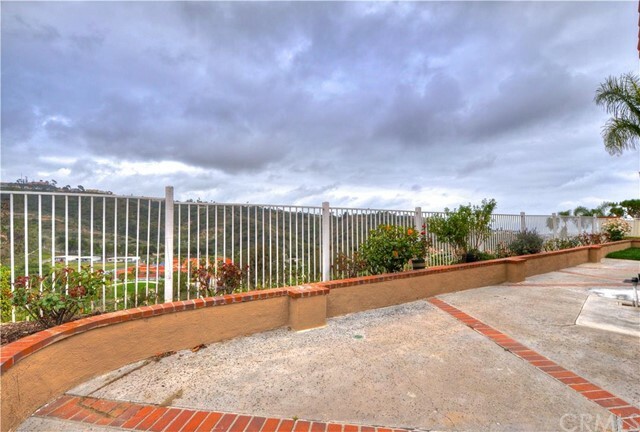 There are large shopping centers off Avenida Pico near Calle Del Cerro and Camino Vera Cruz with a variety of eateries, two Albertsons, a Lowe’s, and a Walmart. 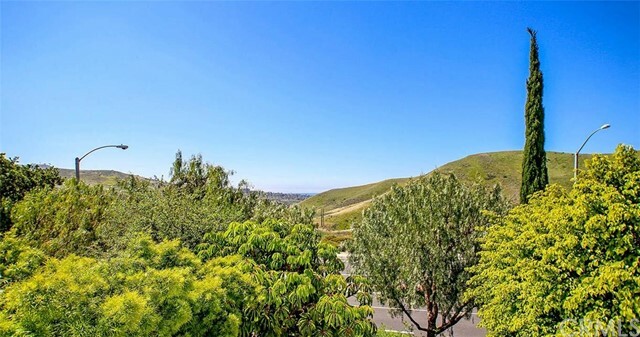 Rancho San Clemente is close to the newest San Clemente development, Talega, which offers a multitude of new shopping centers, parks and hiking/walking trails. 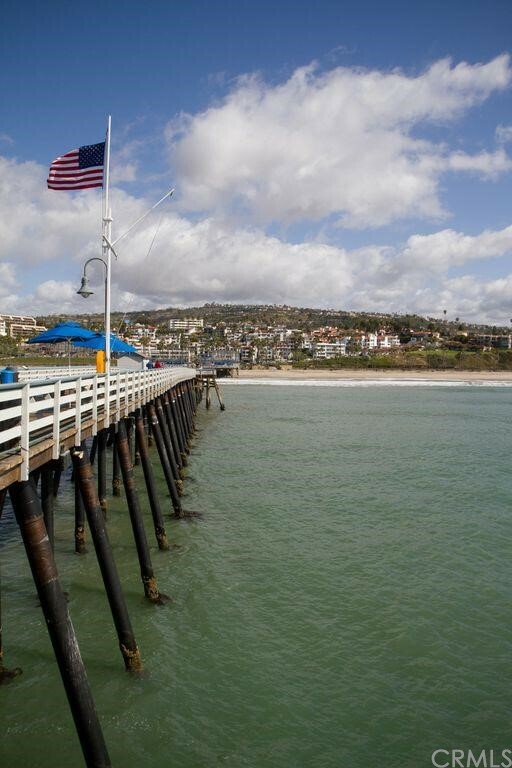 Children living in Rancho San Clemente attend Clarence Lobo Elementary School (Preschool-5) or Vista Del Mar Elementary School (K-5), Bernice Ayer Middle School (6-8) or Vista Del Mar Middle School (6-8), and San Clemente High School.